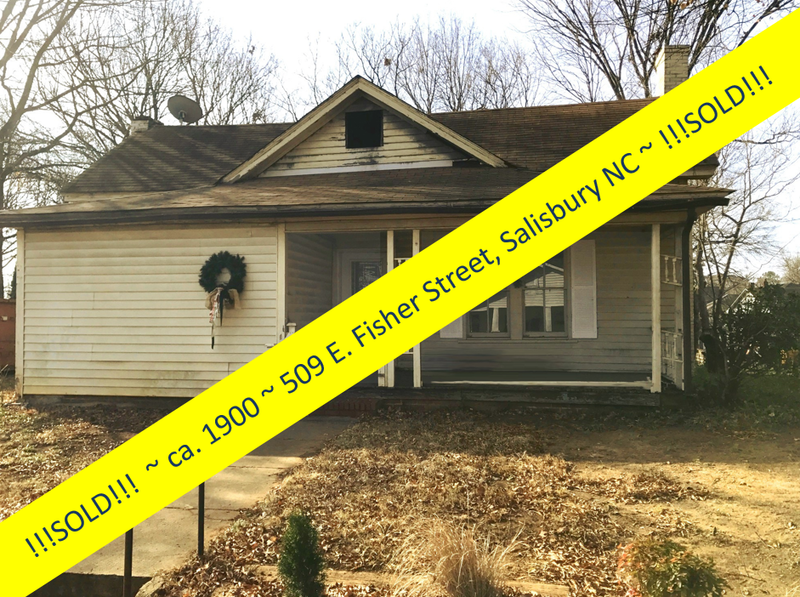 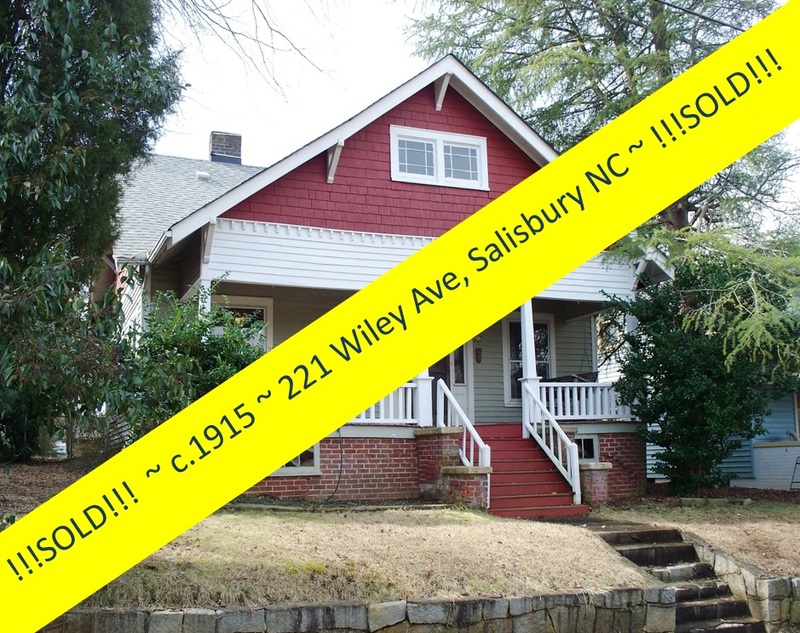 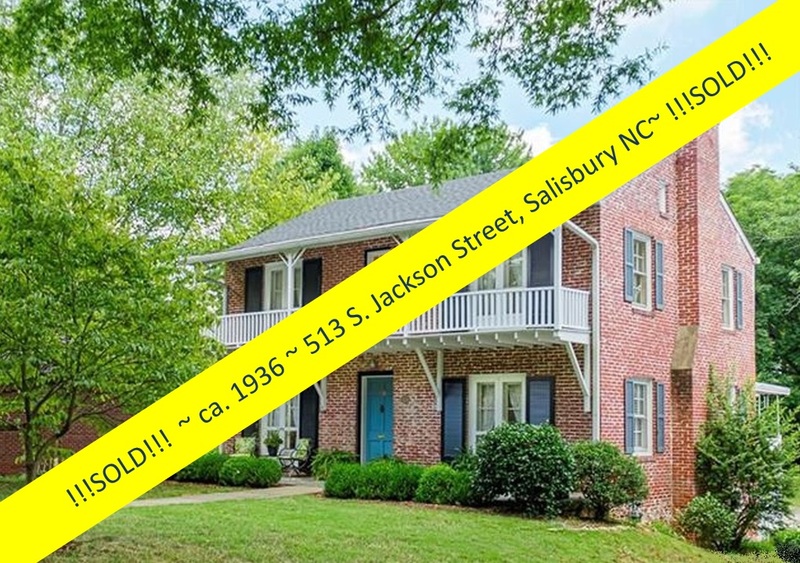 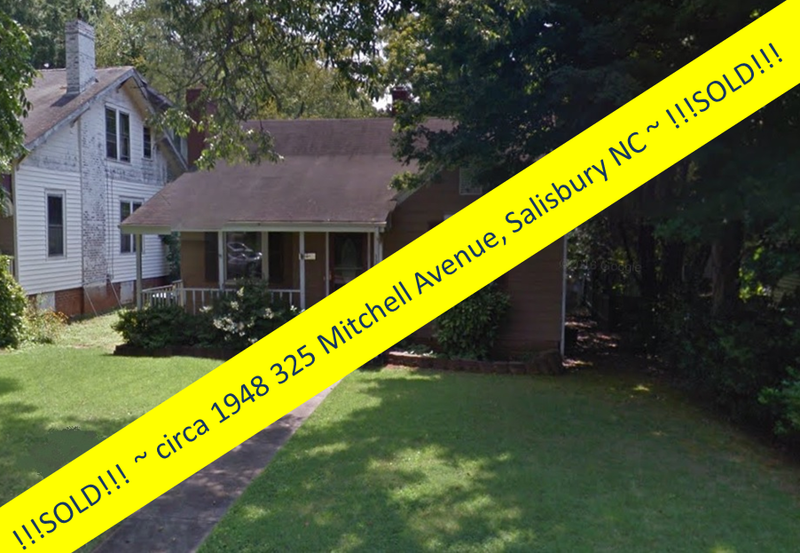 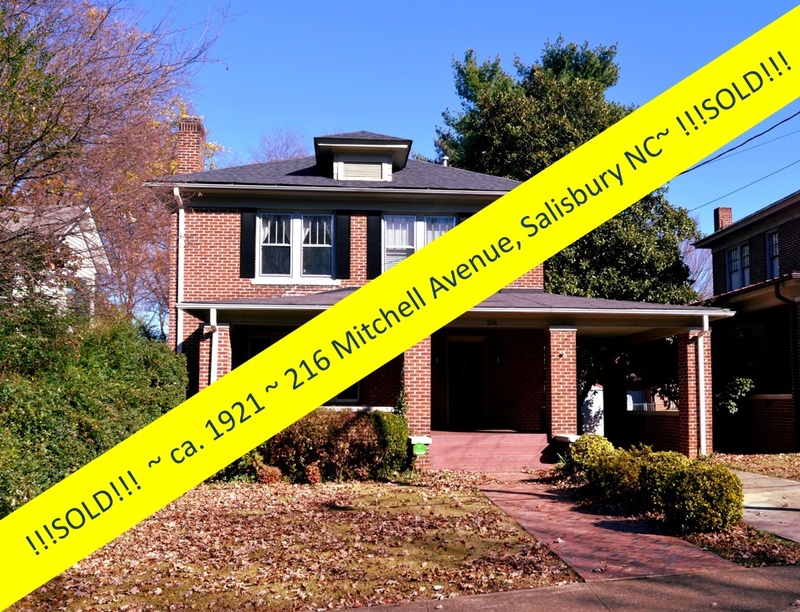 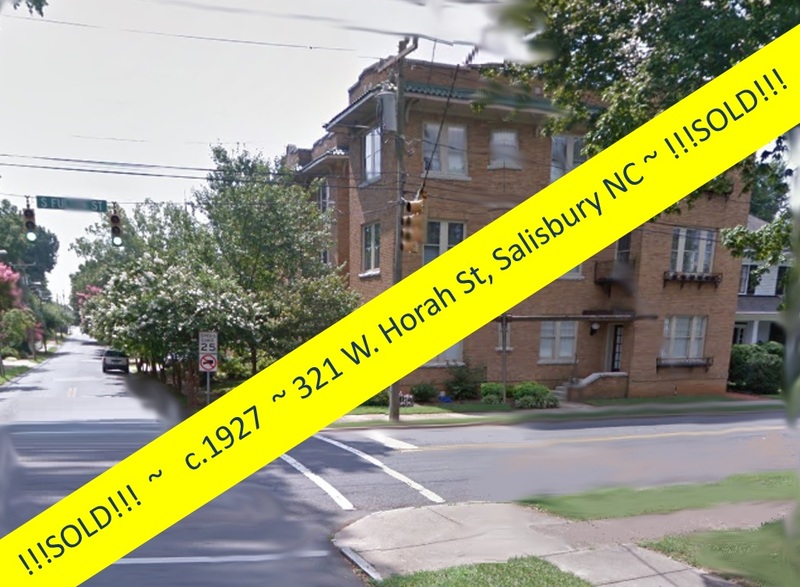 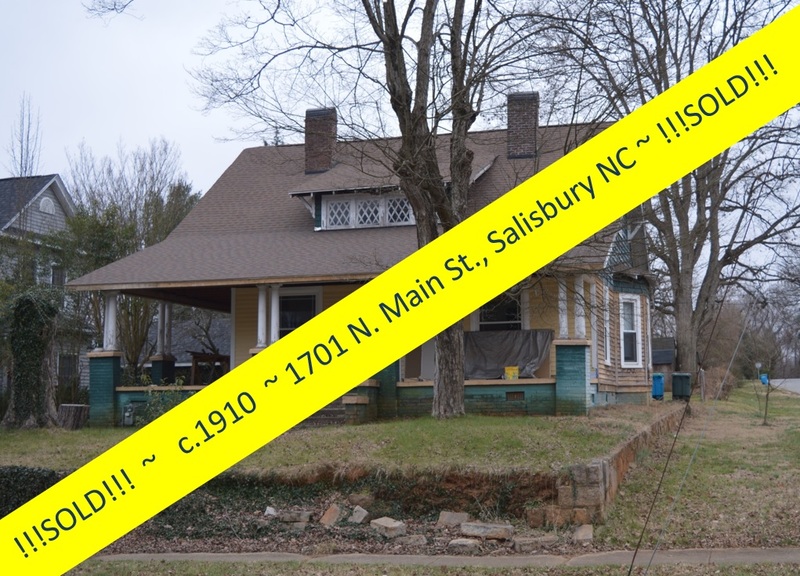 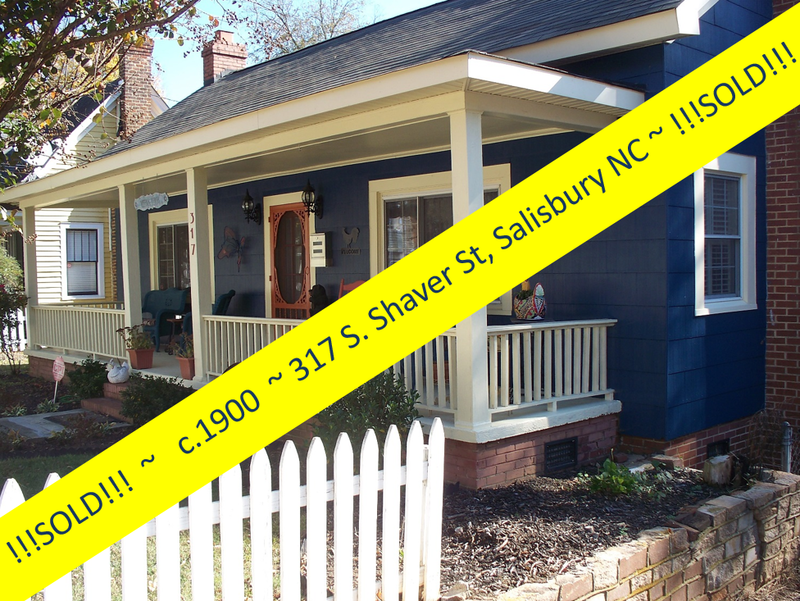 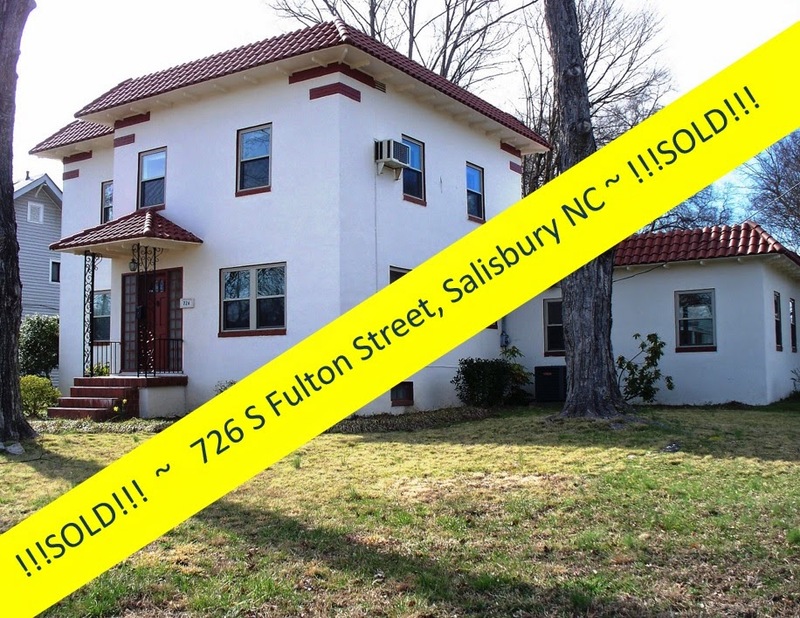 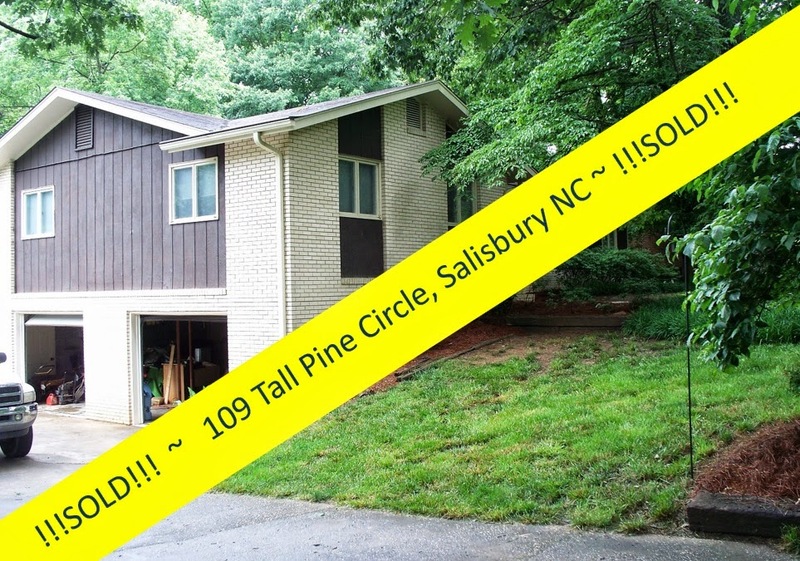 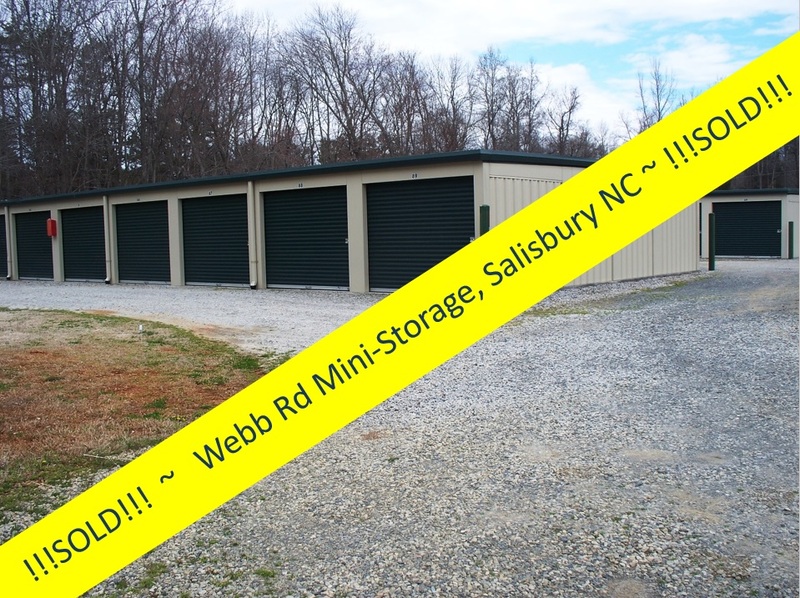 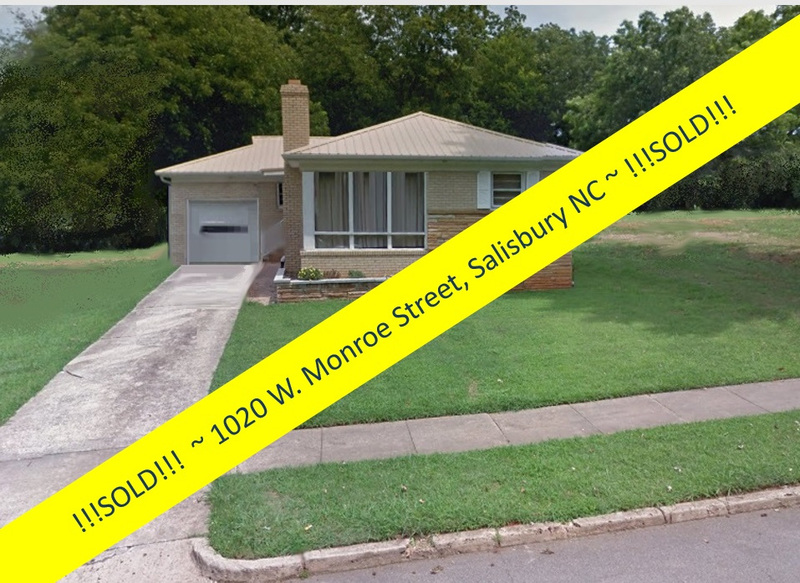 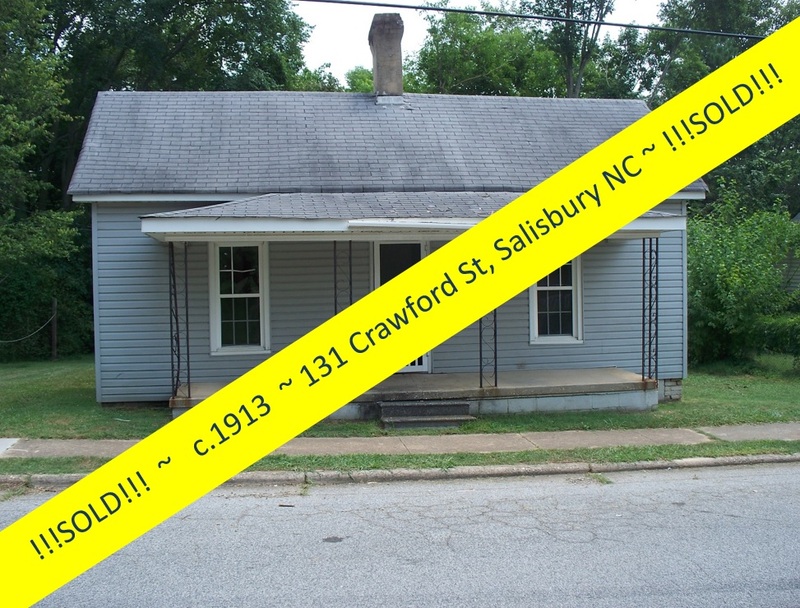 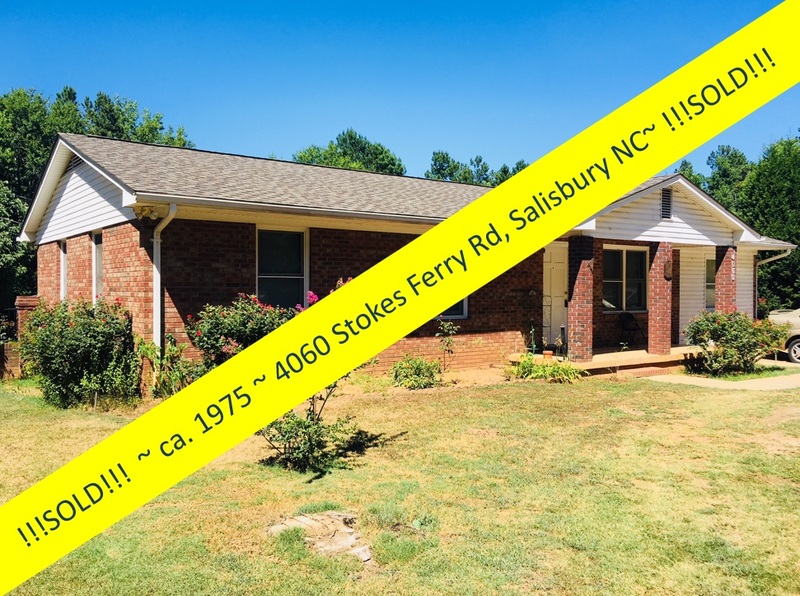 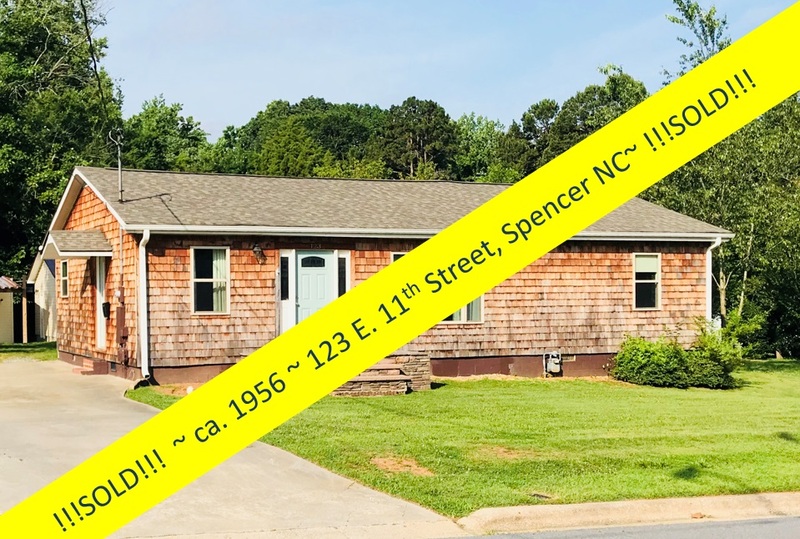 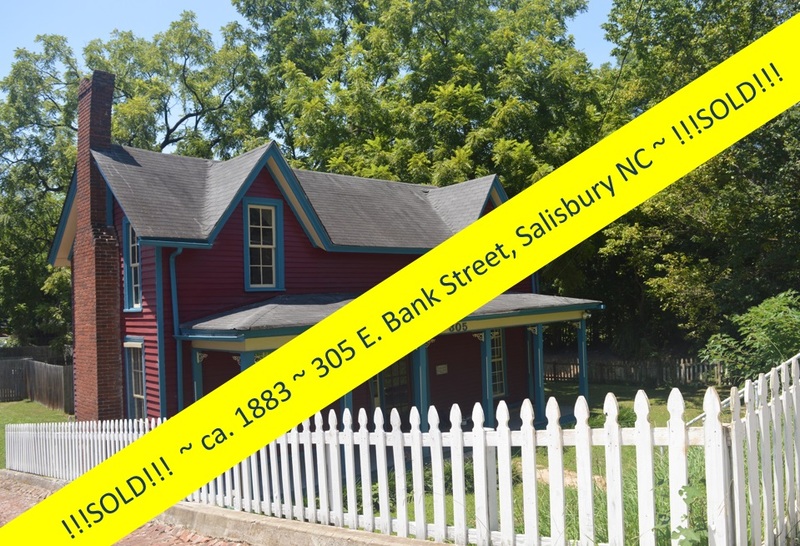 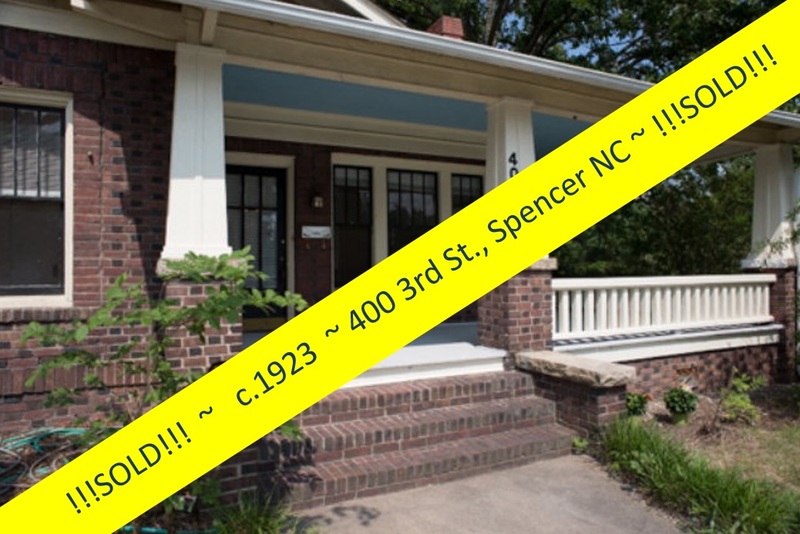 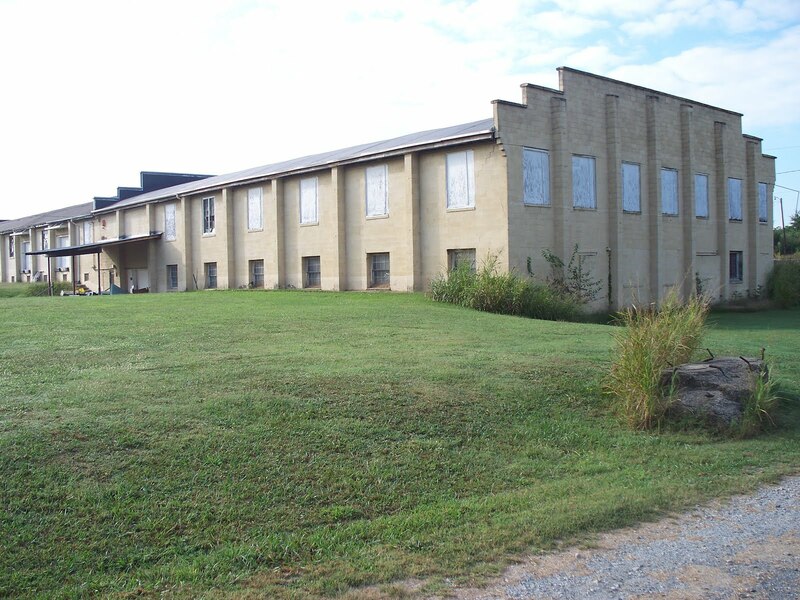 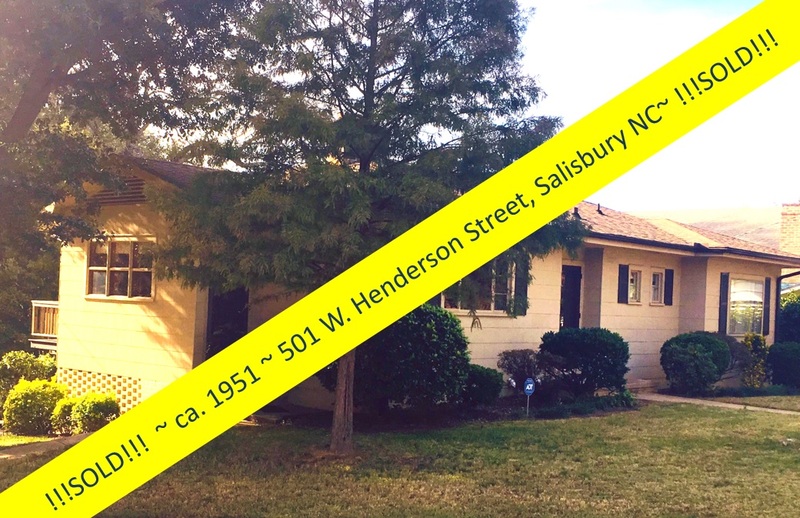 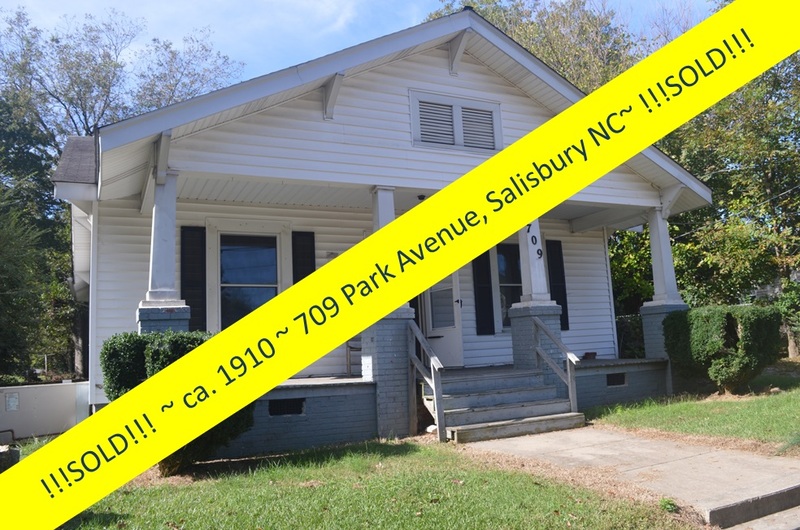 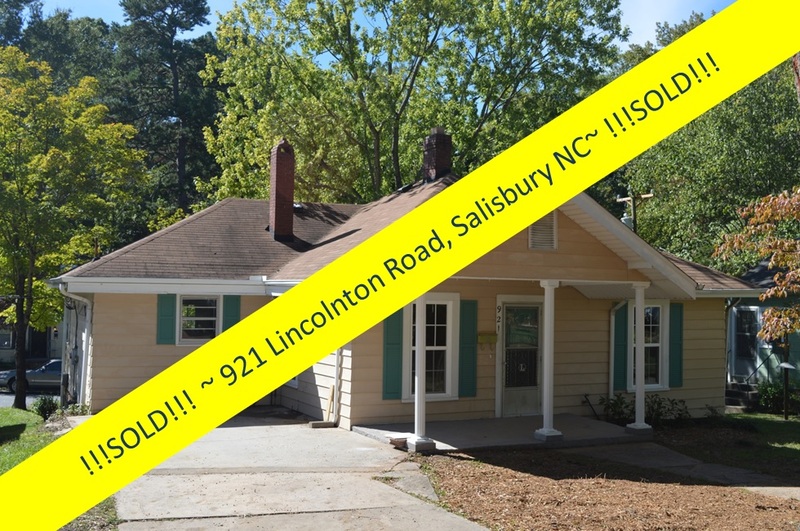 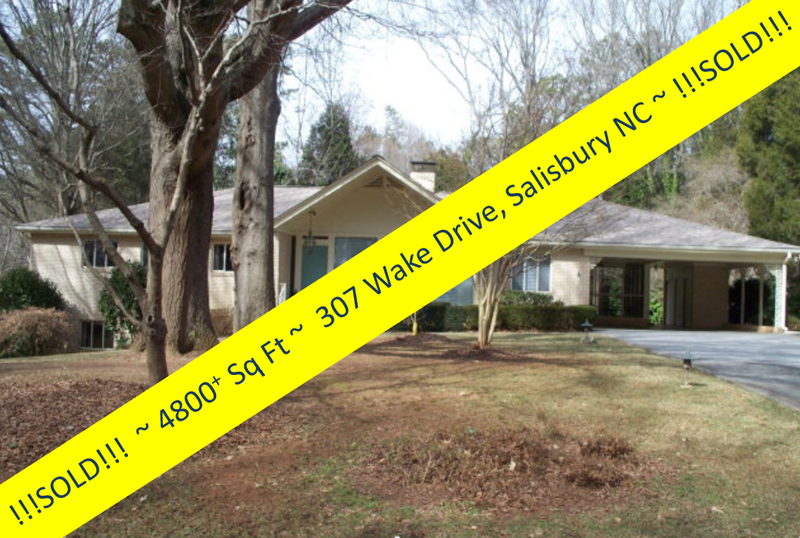 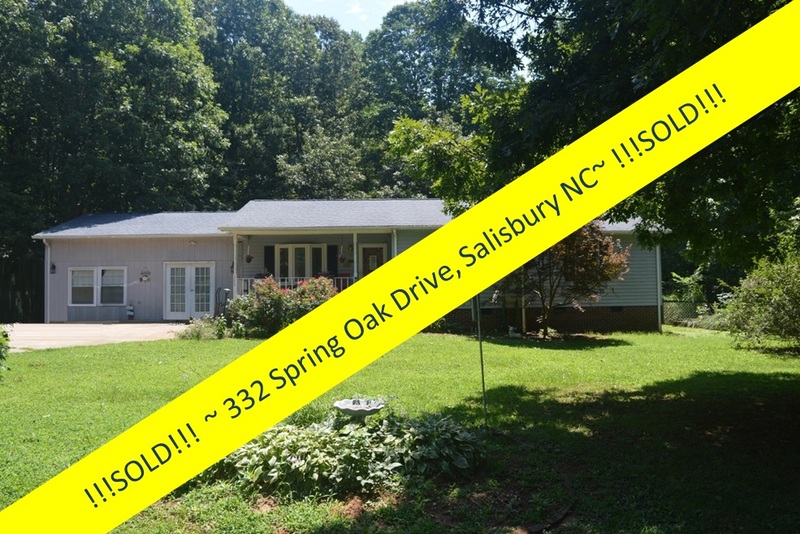 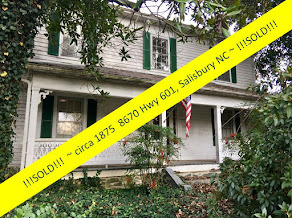 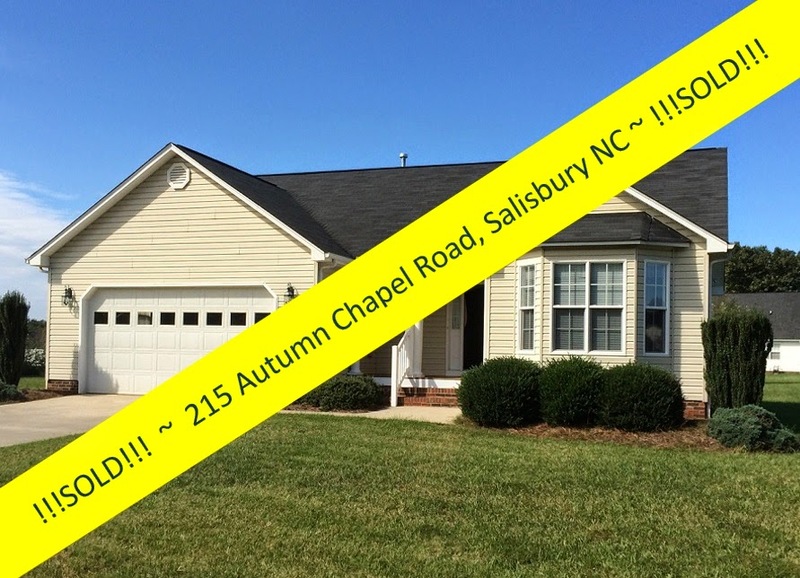 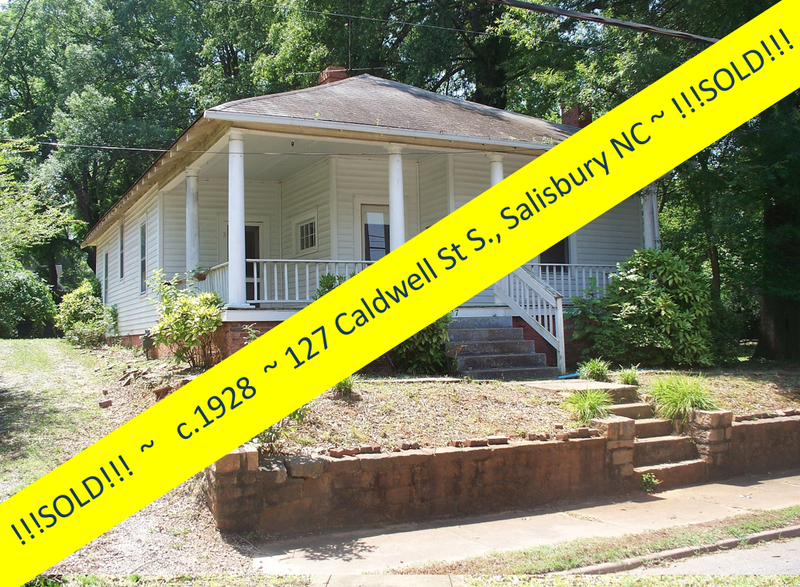 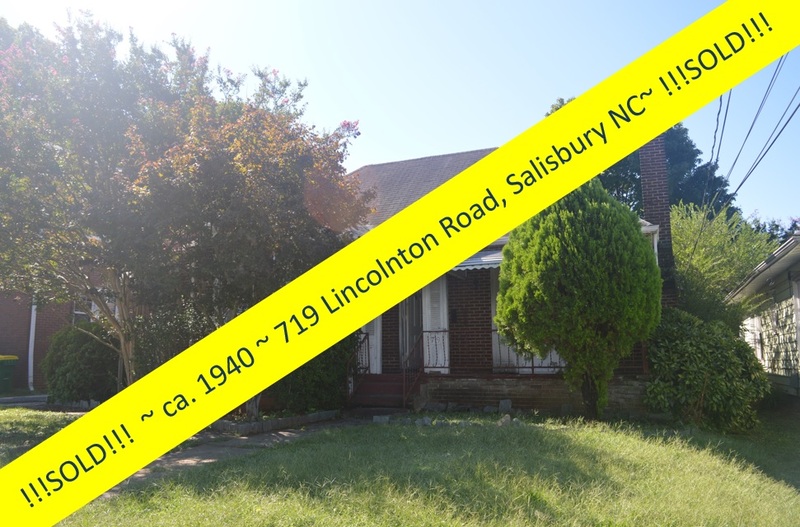 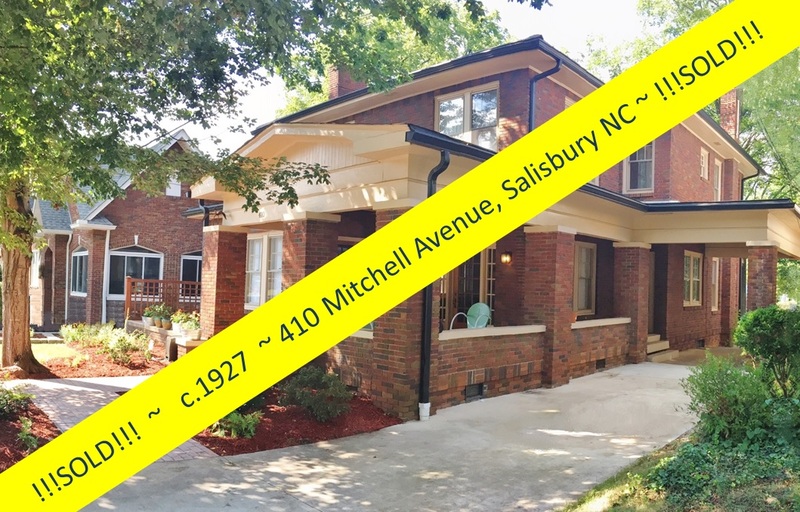 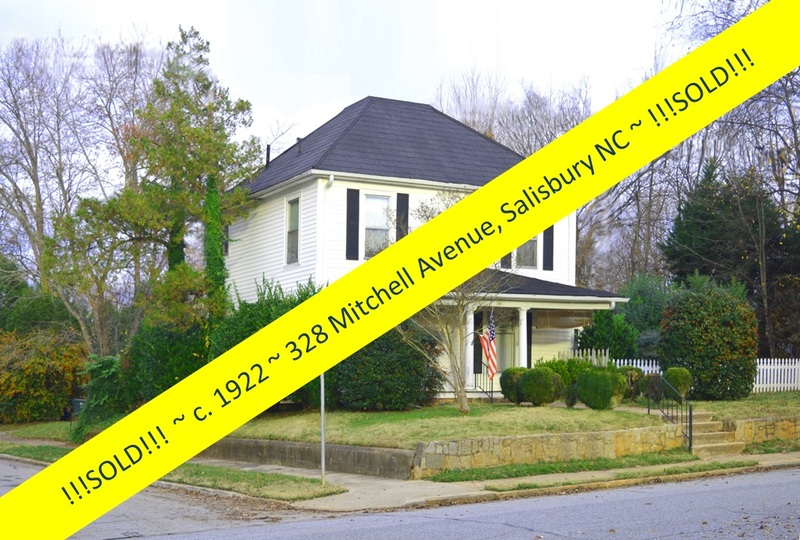 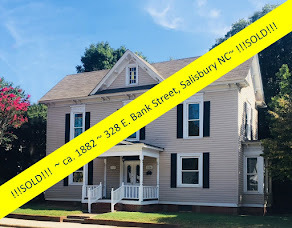 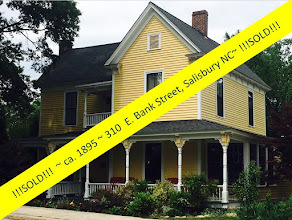 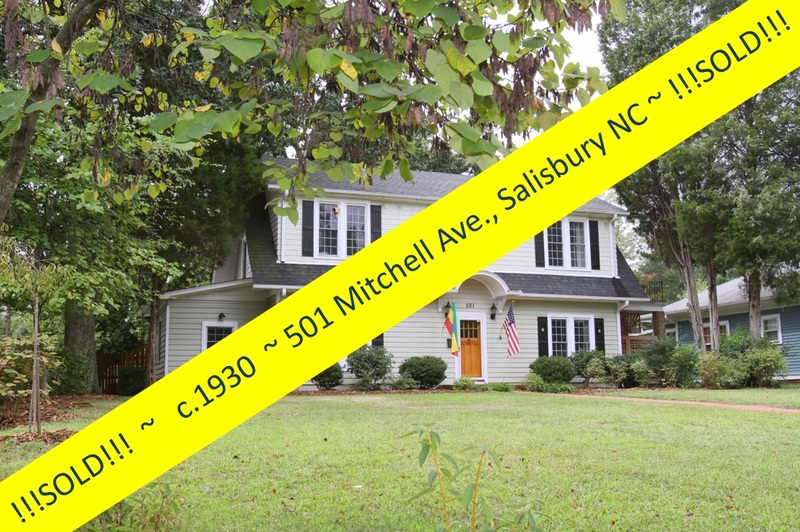 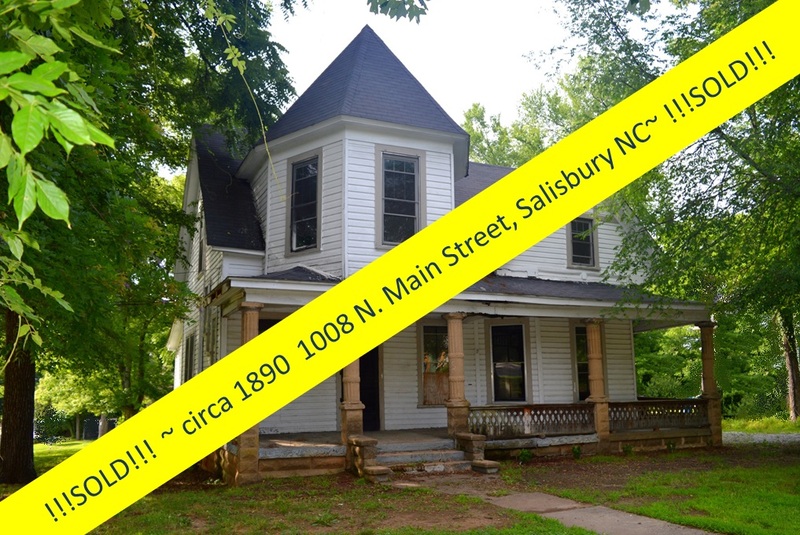 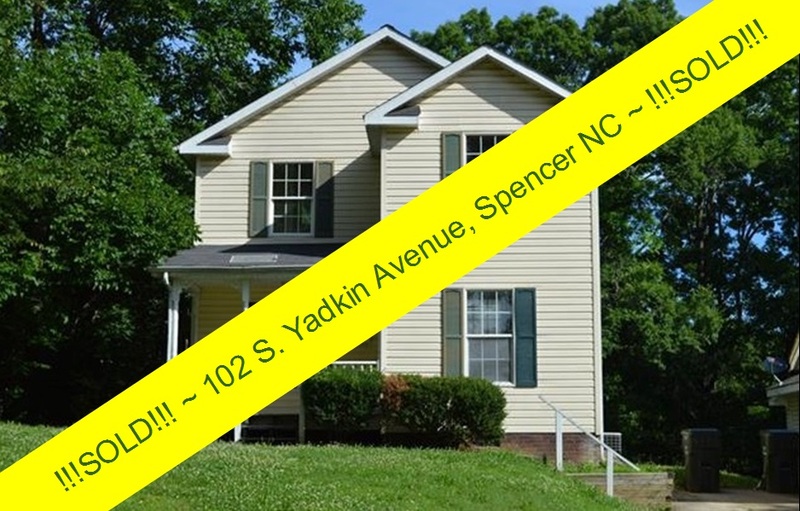 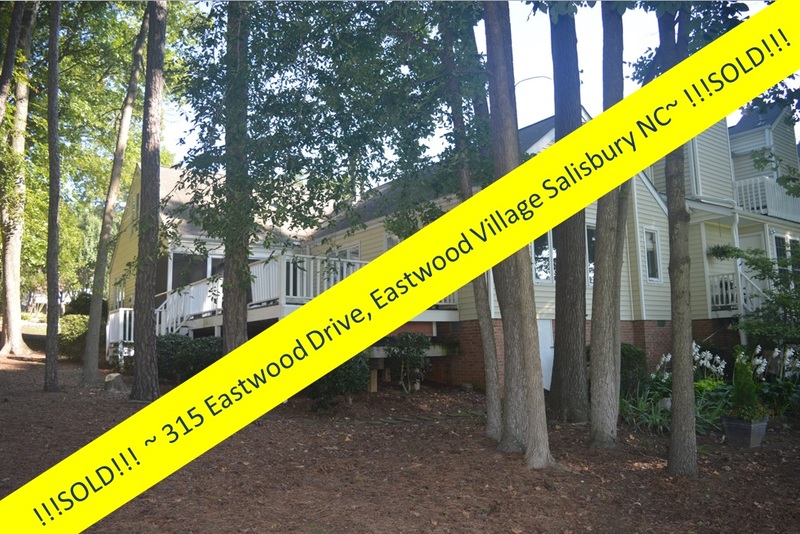 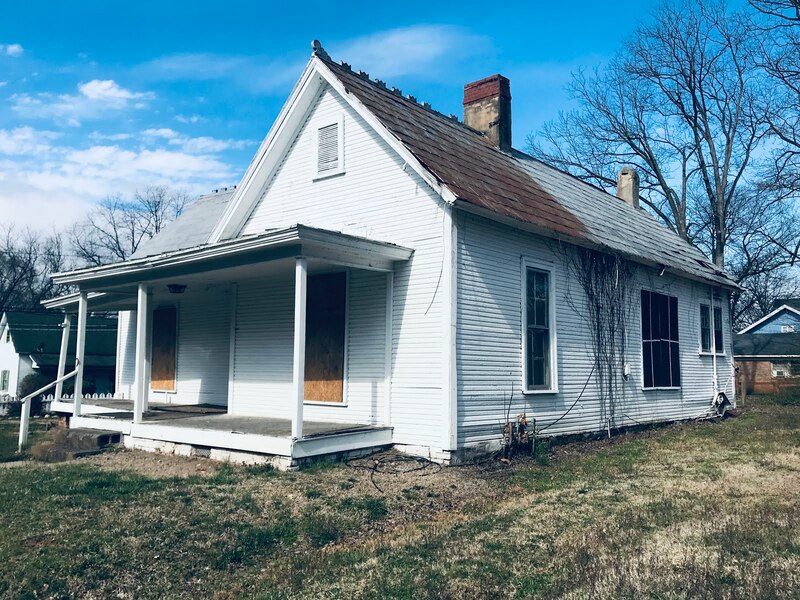 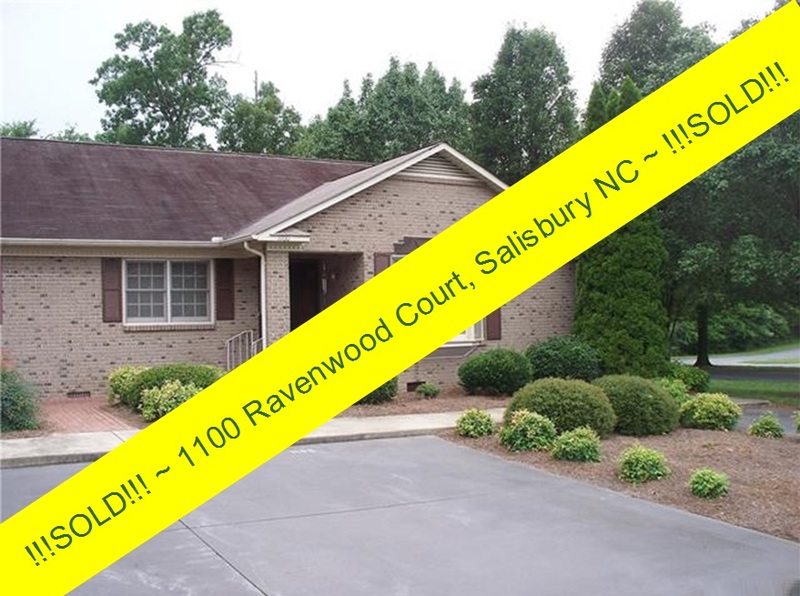 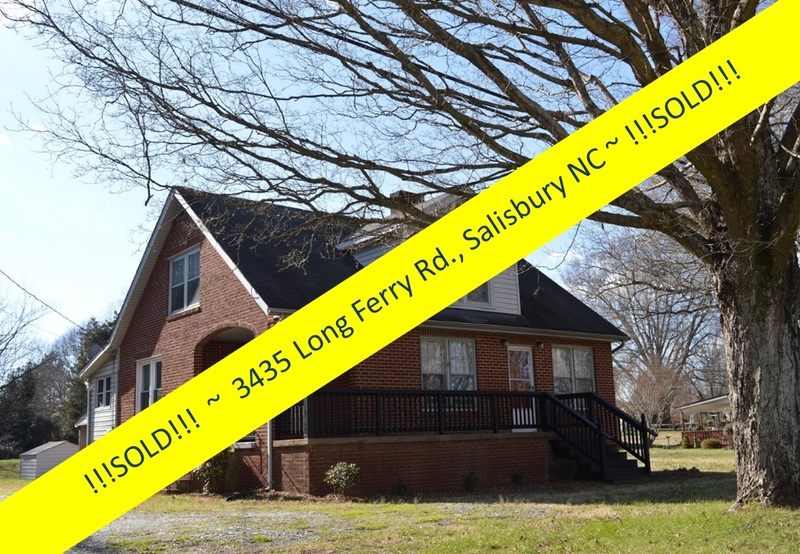 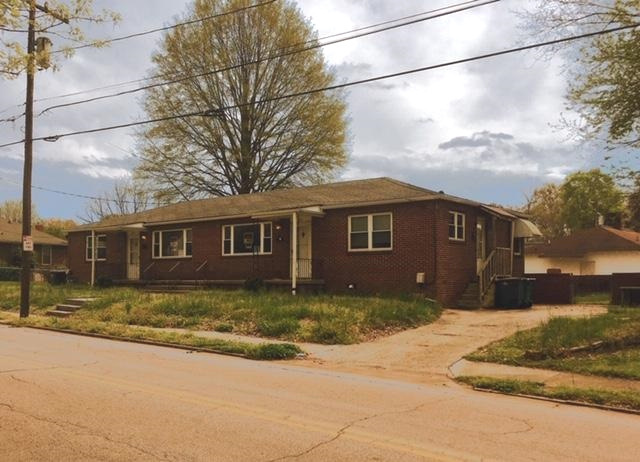 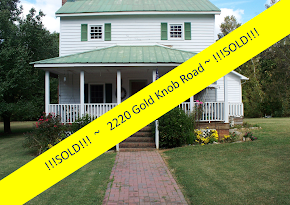 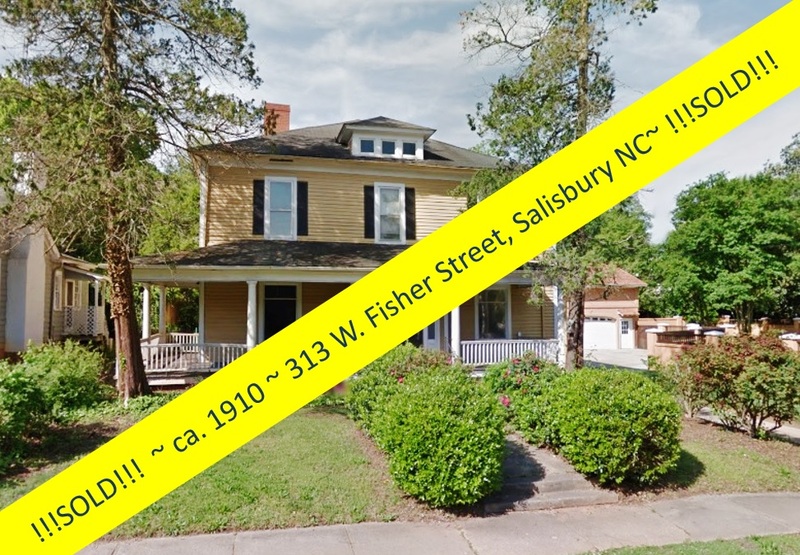 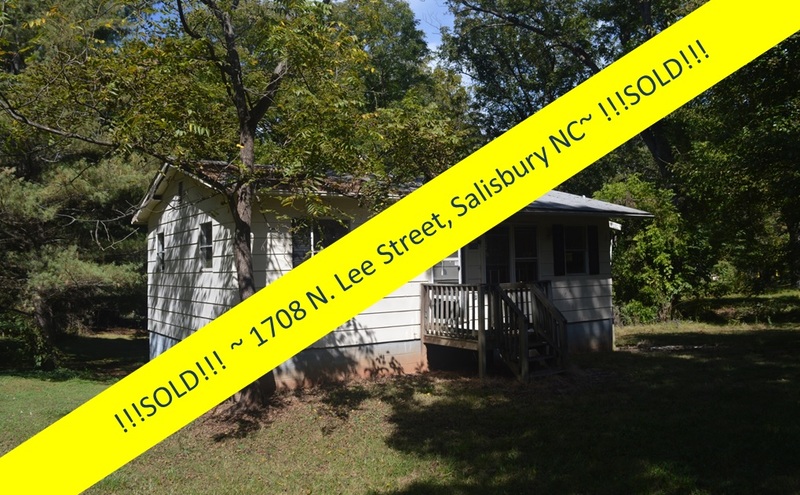 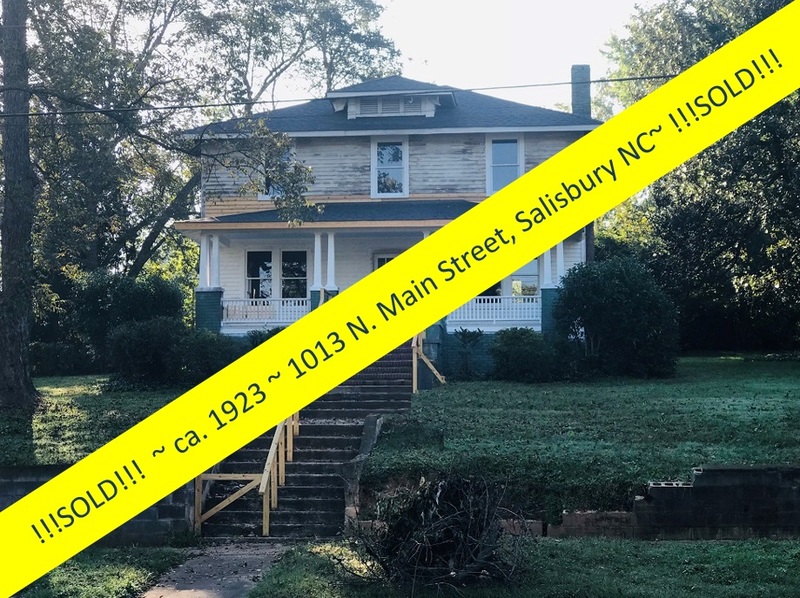 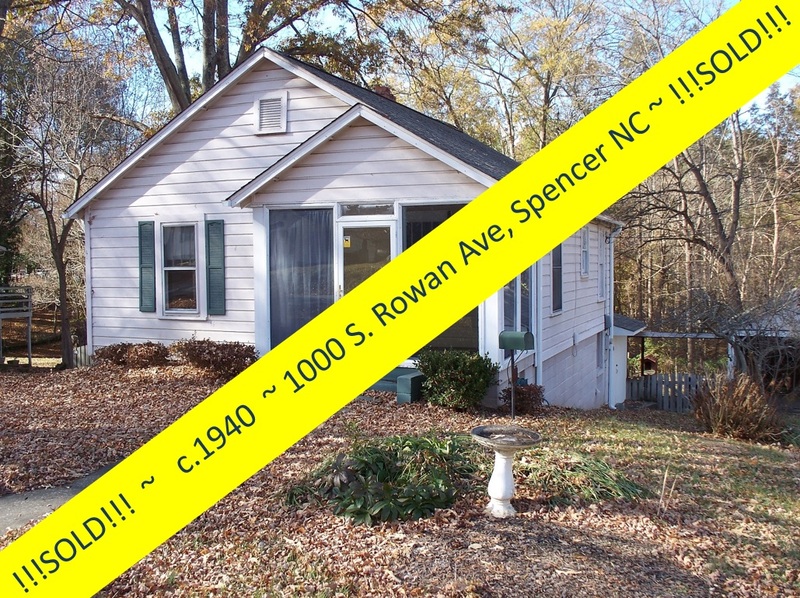 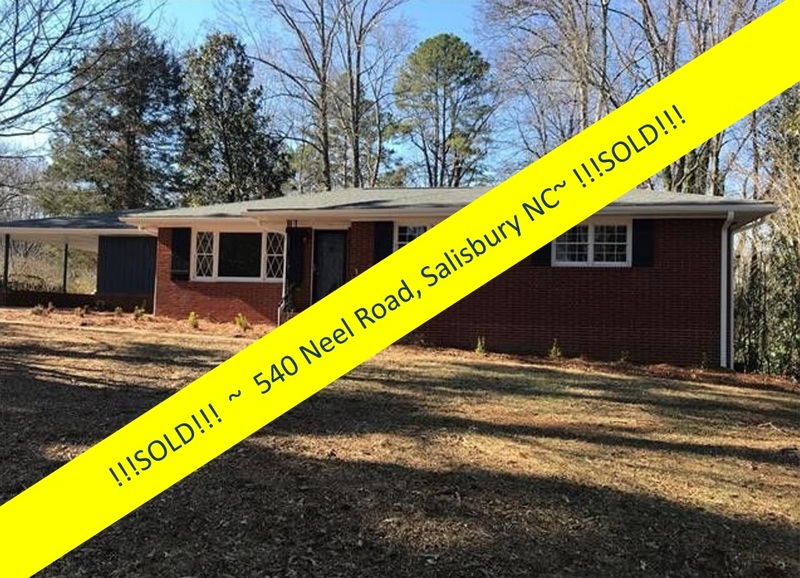 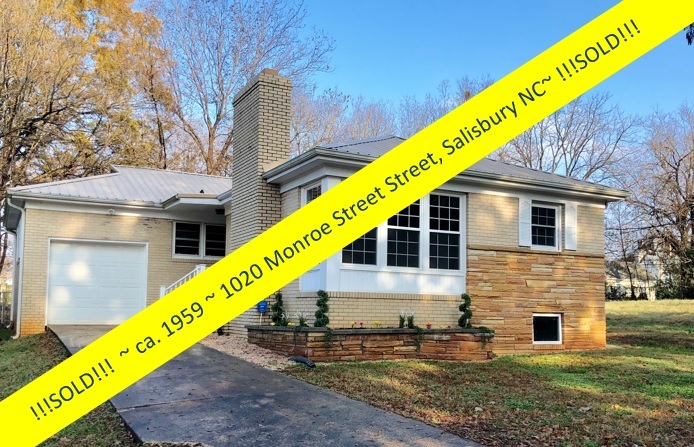 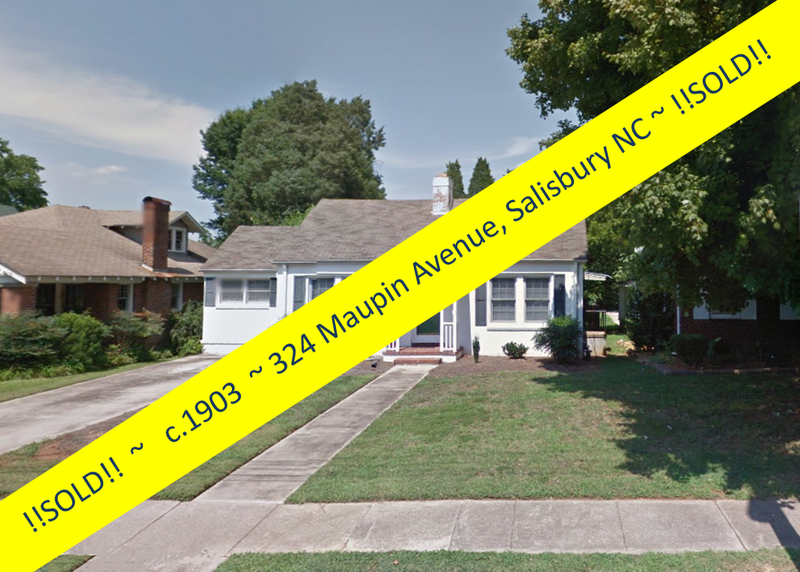 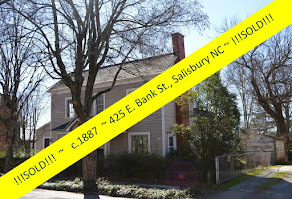 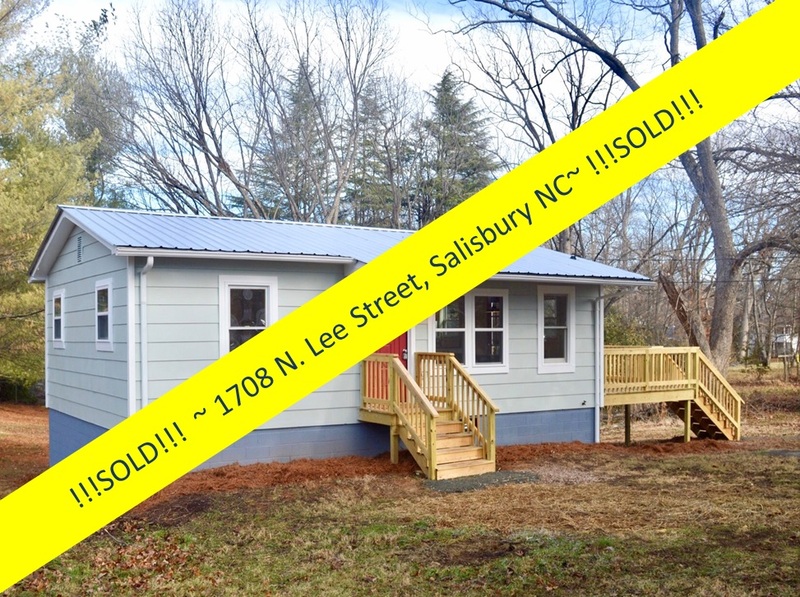 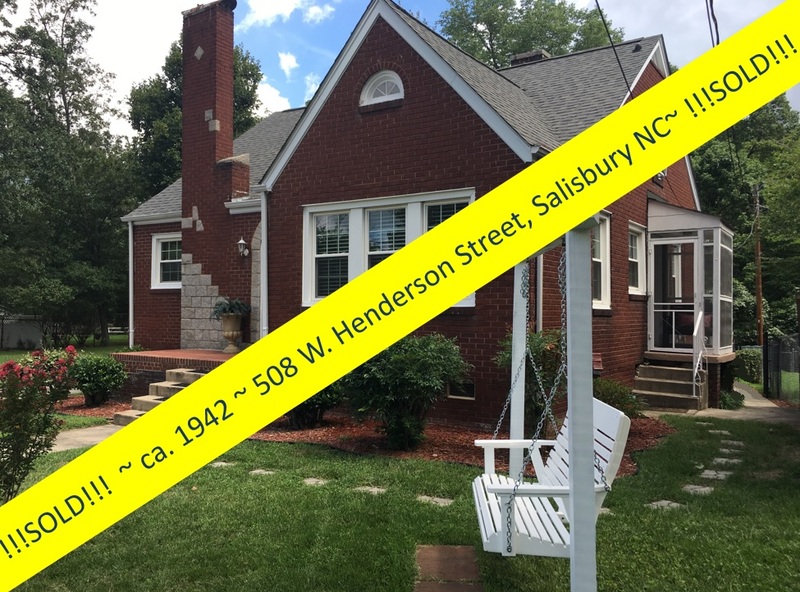 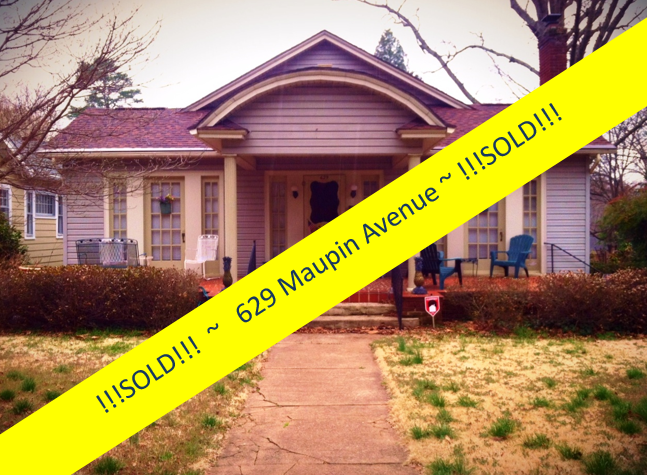 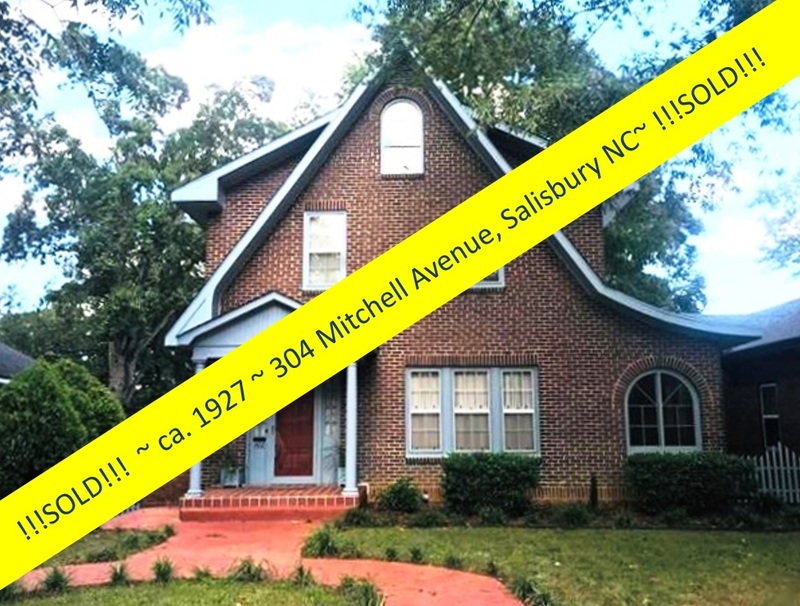 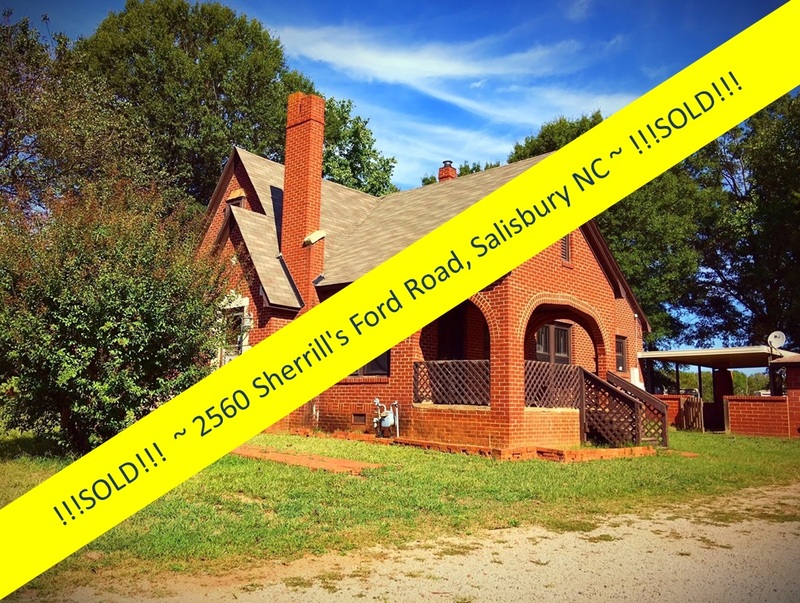 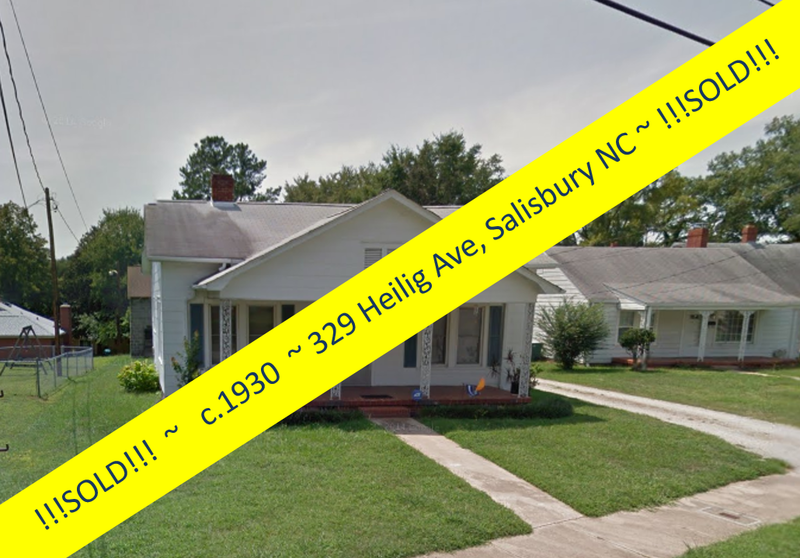 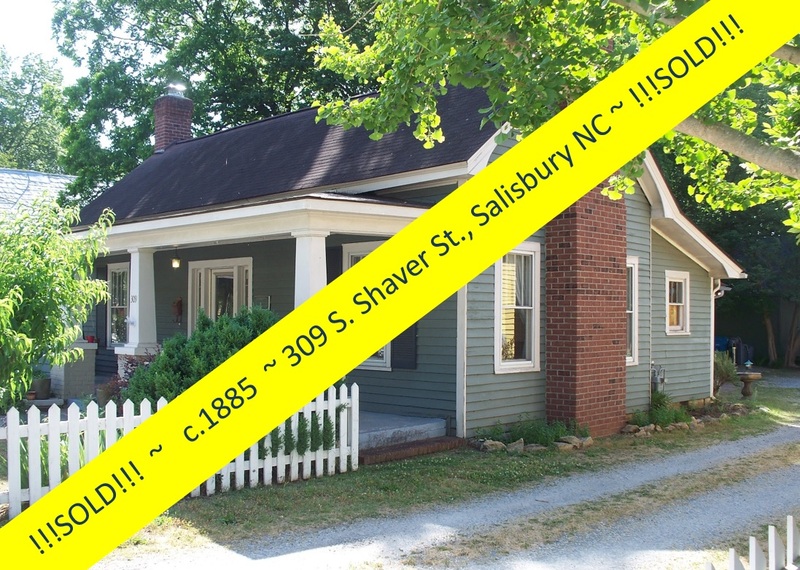 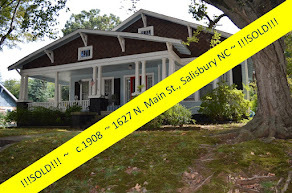 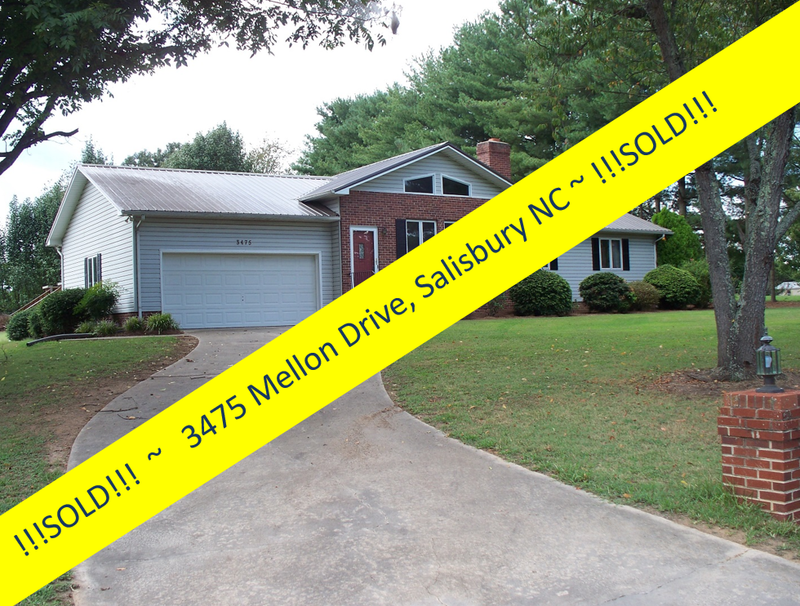 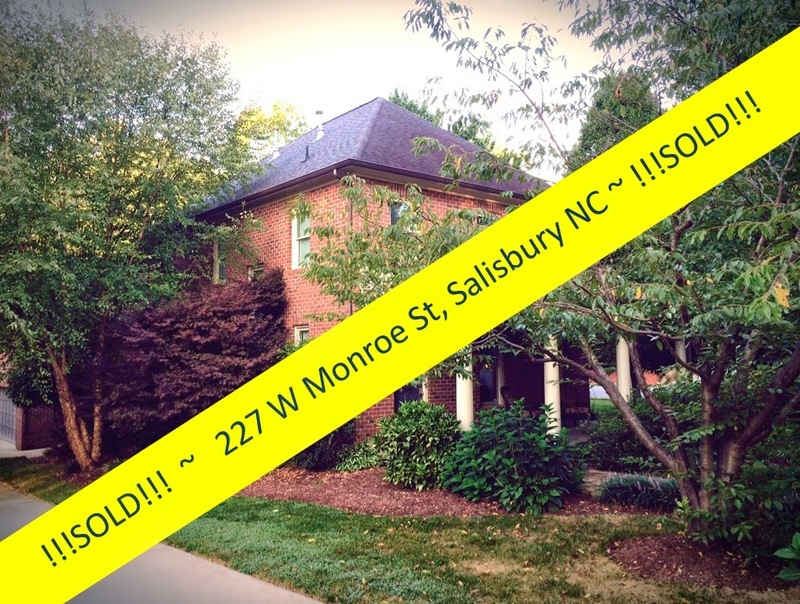 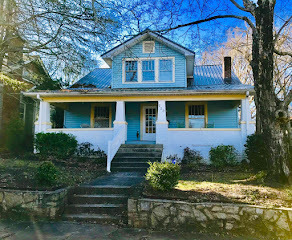 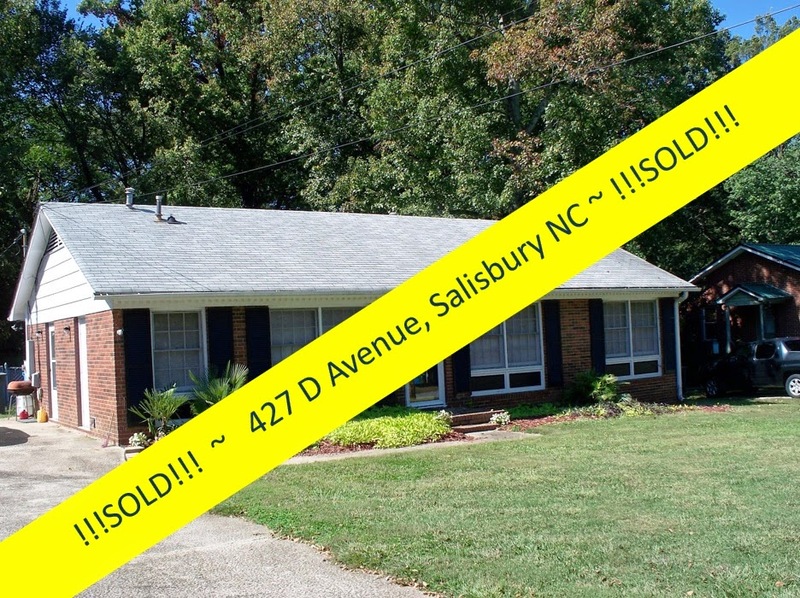 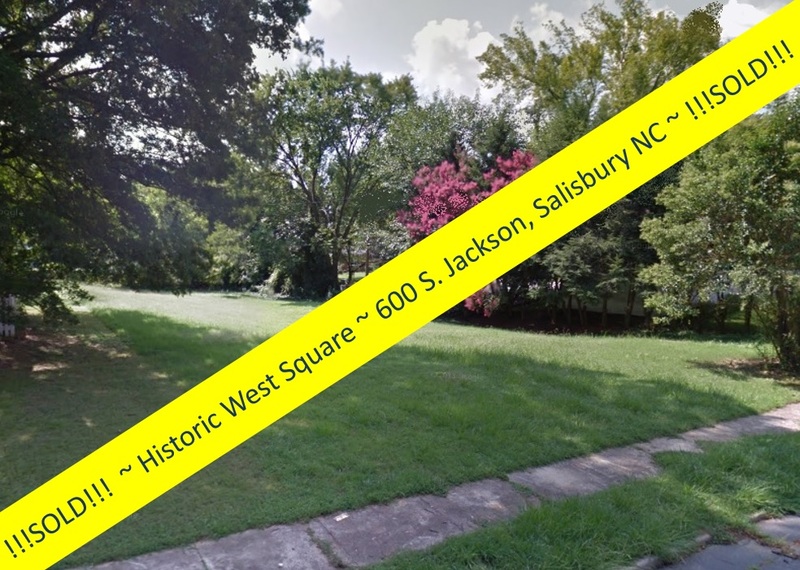 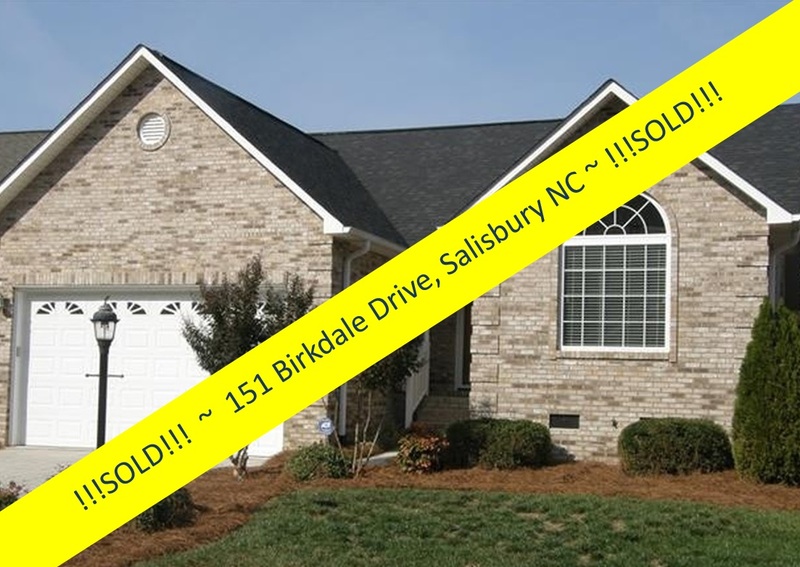 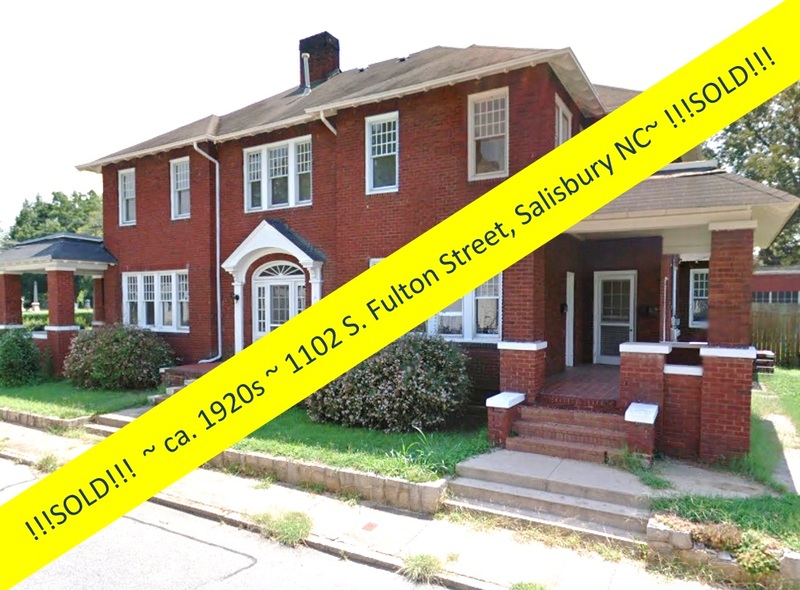 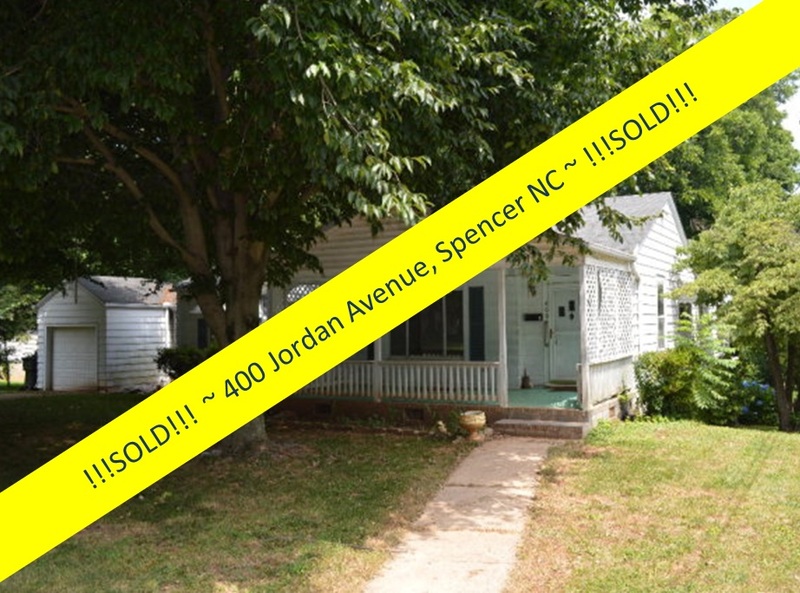 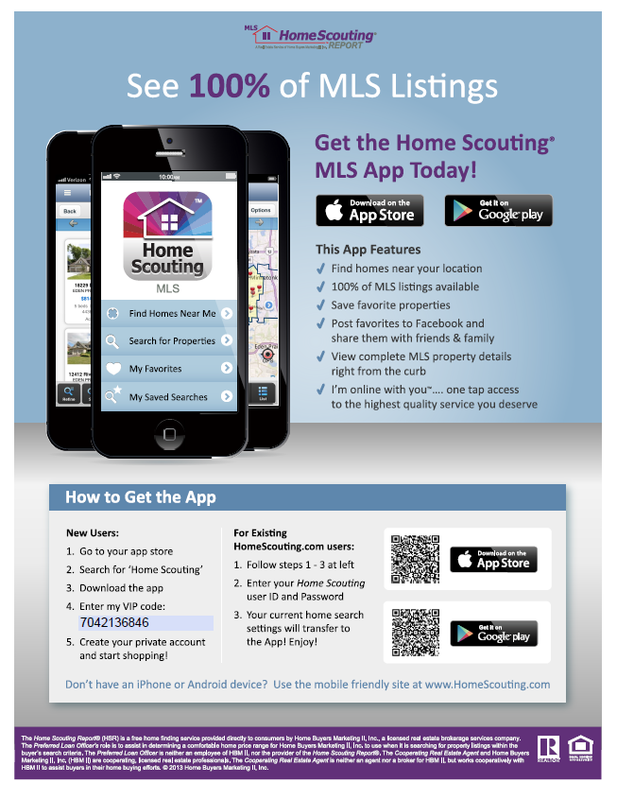 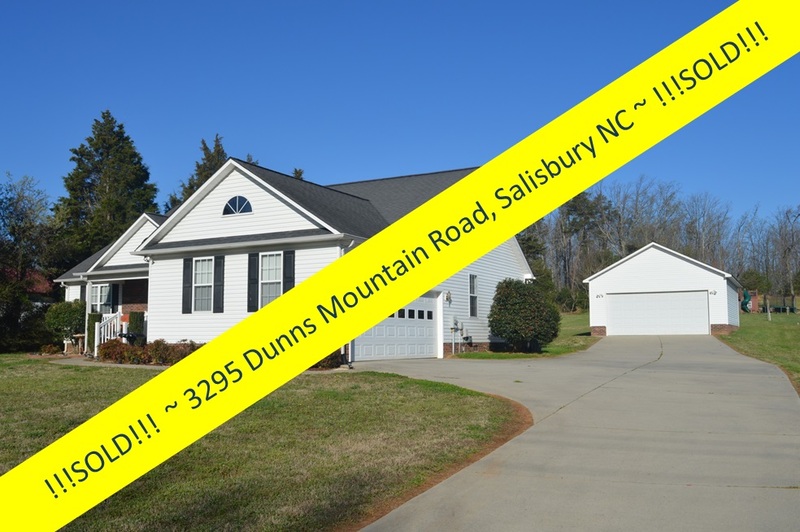 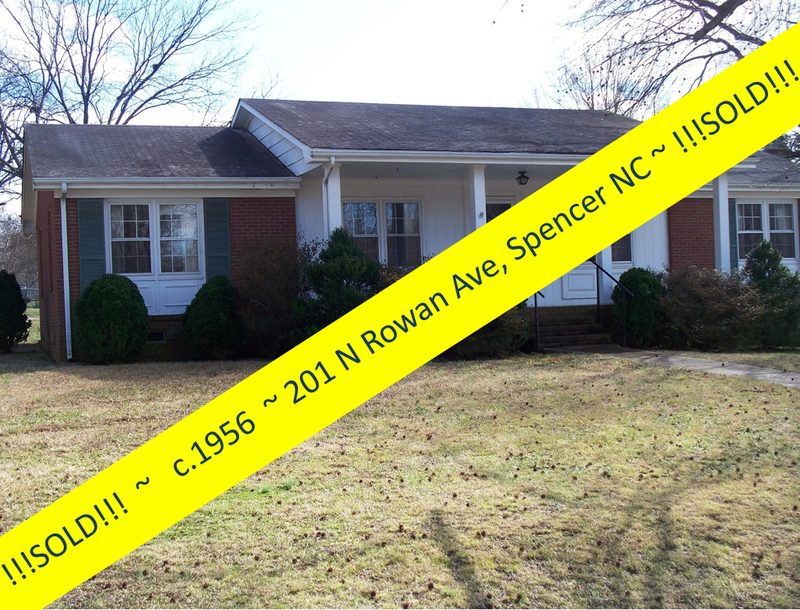 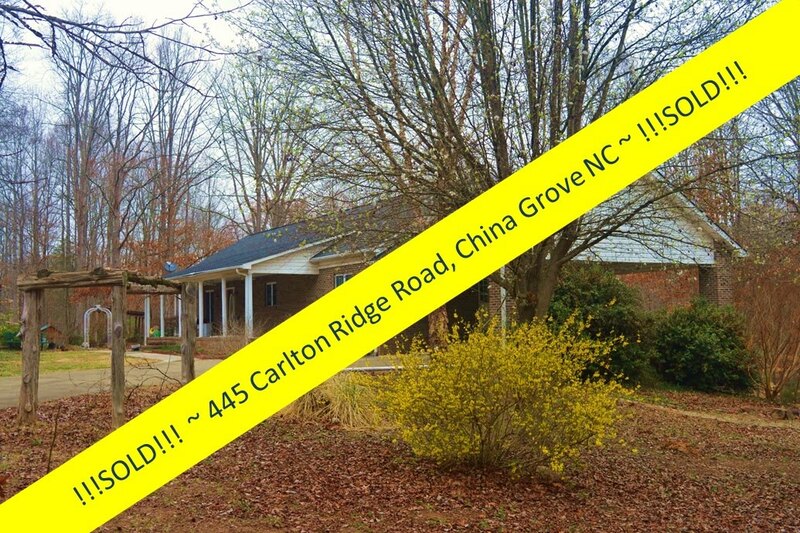 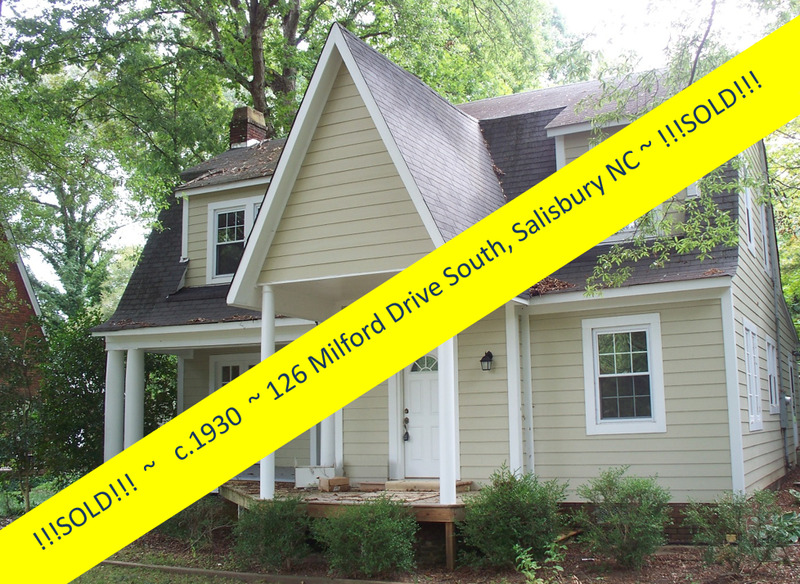 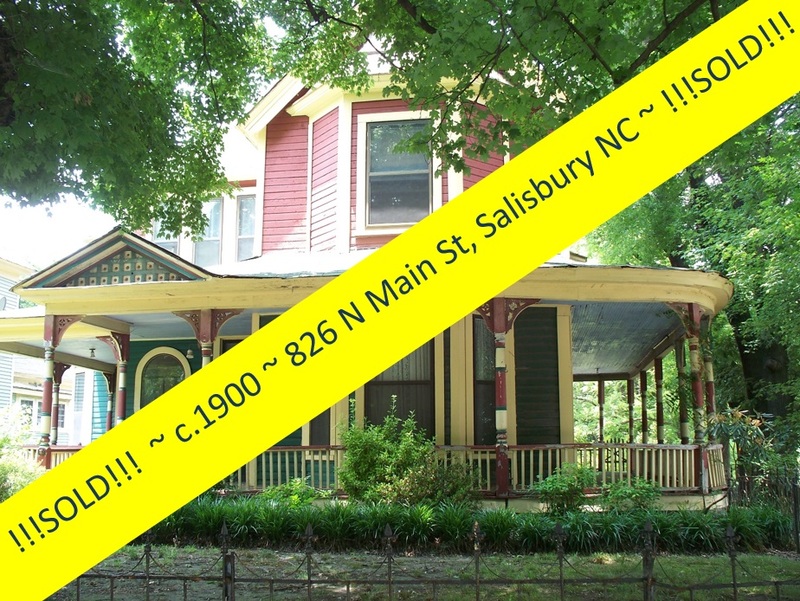 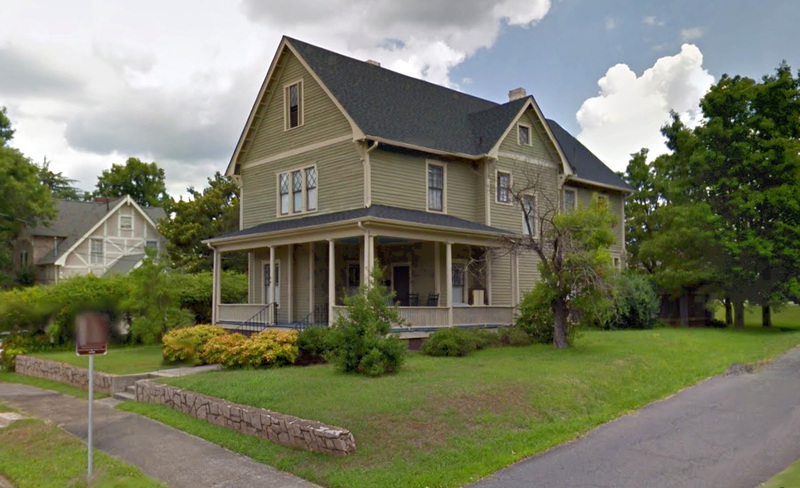 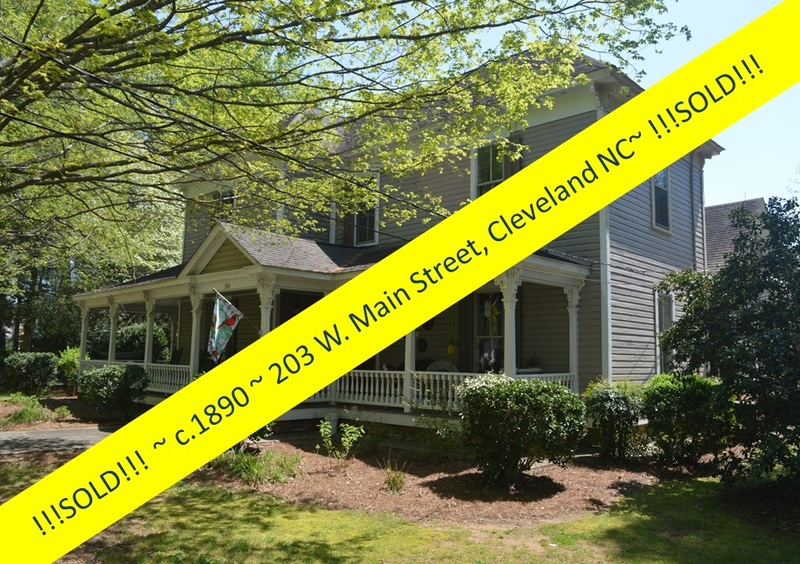 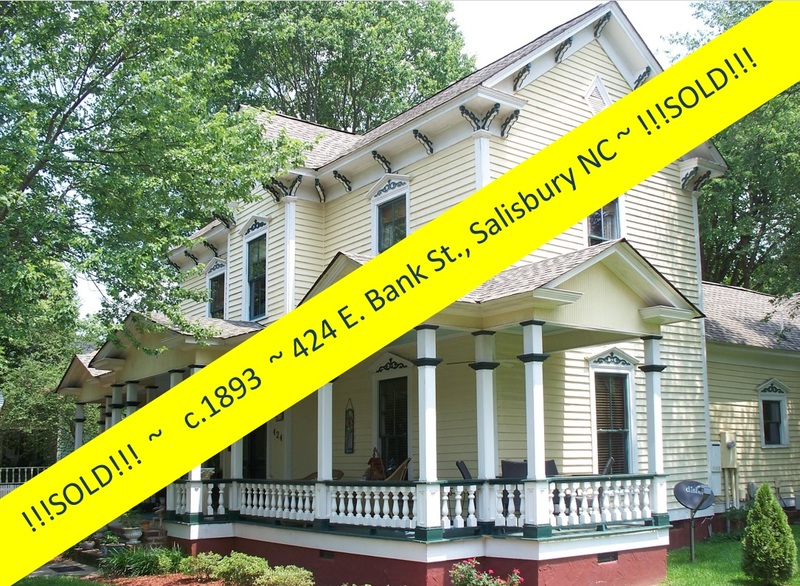 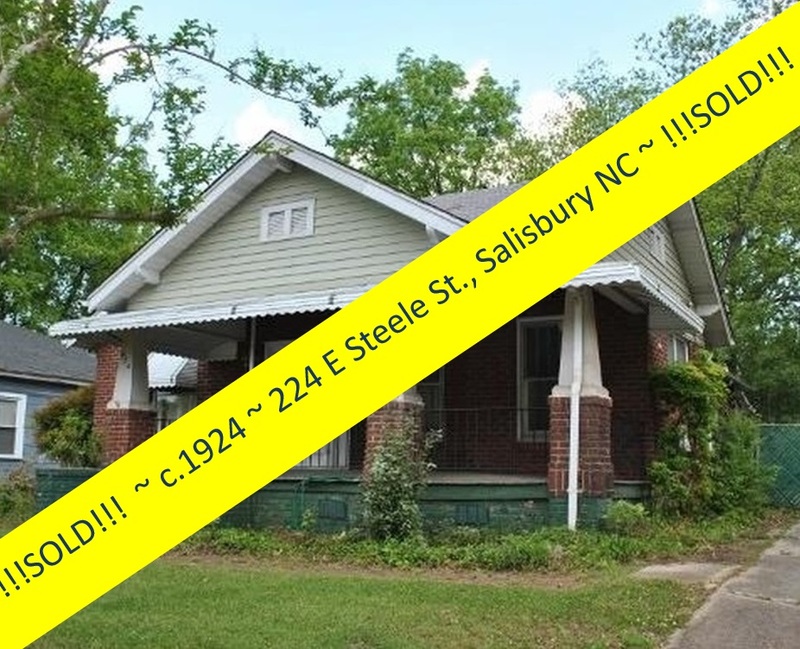 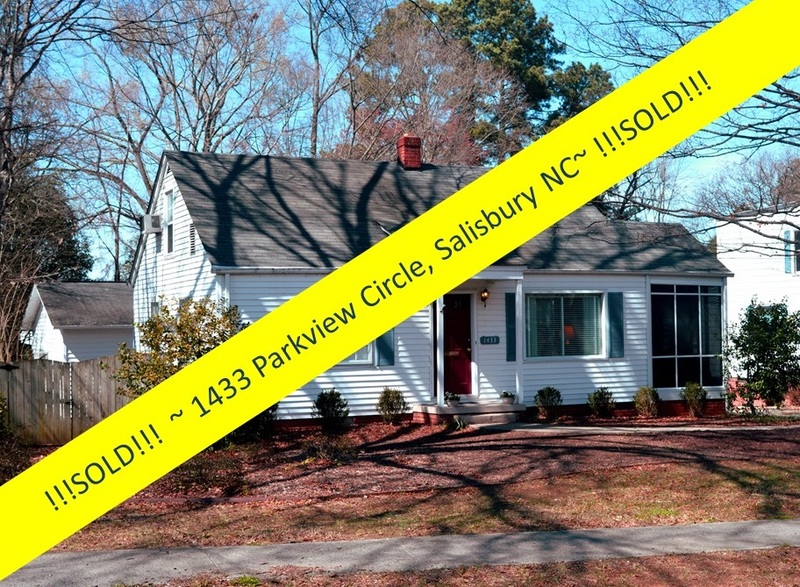 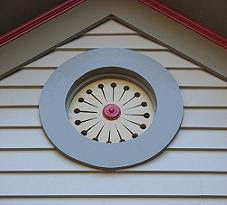 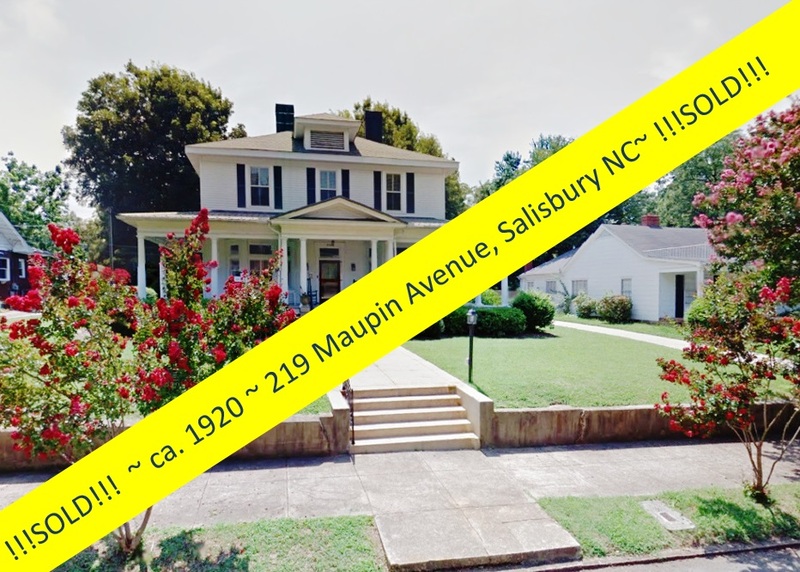 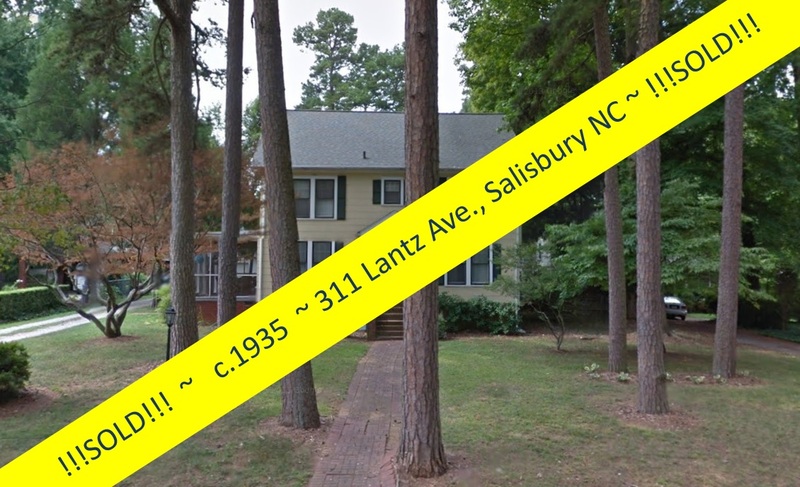 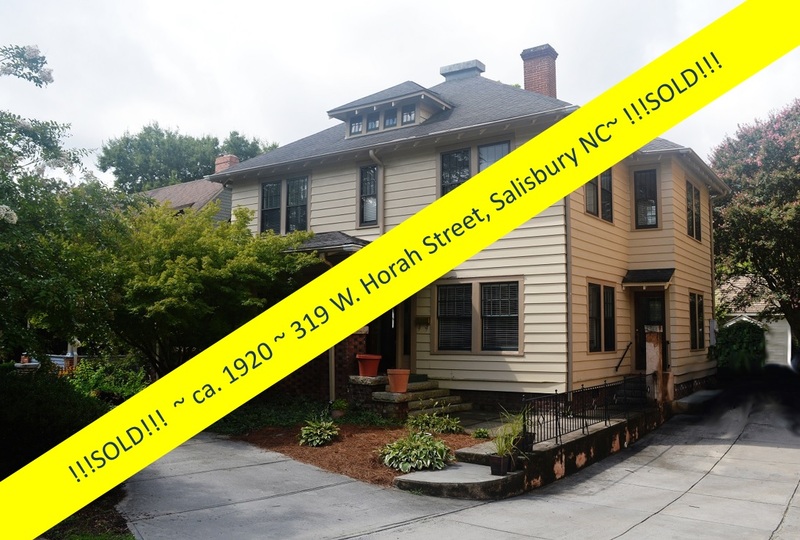 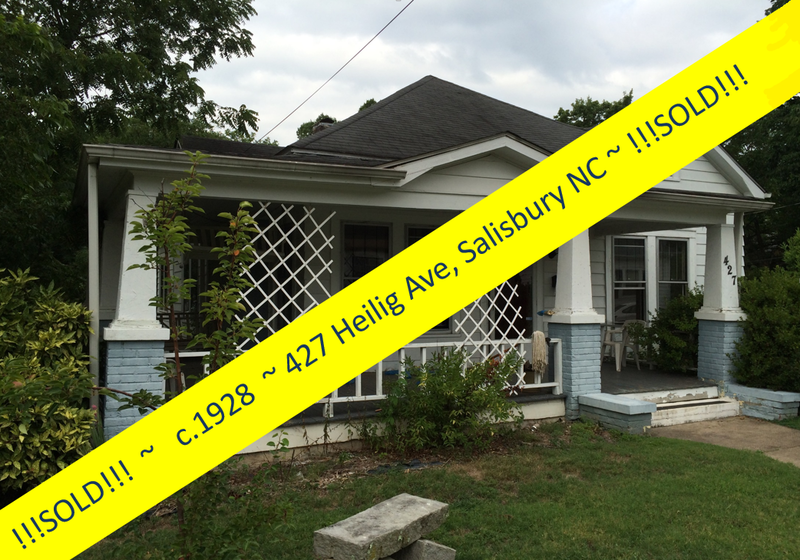 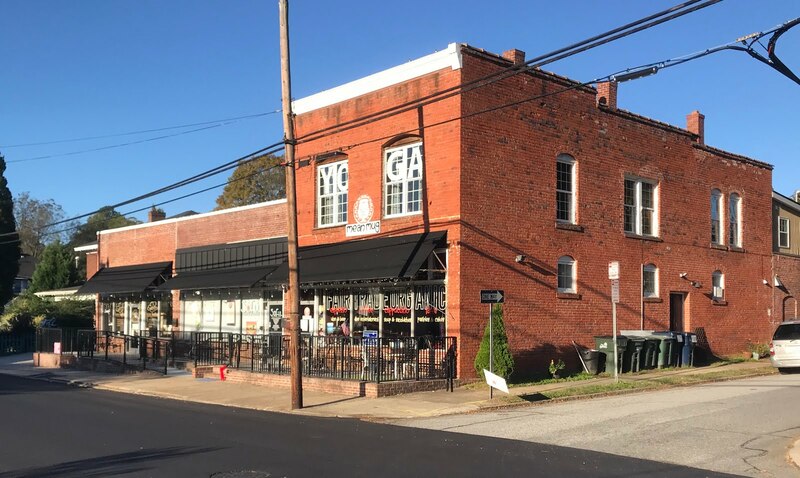 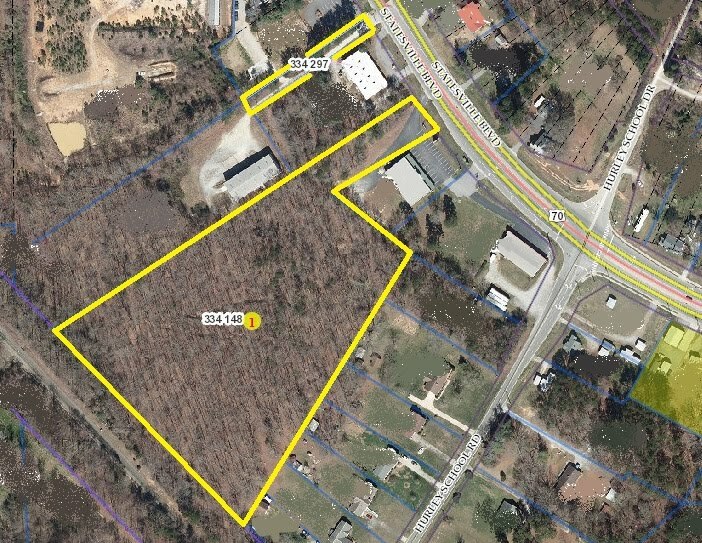 Salisbury, North Carolina Real Estate: The Real Estate Agent Who is in it for the Long Haul! 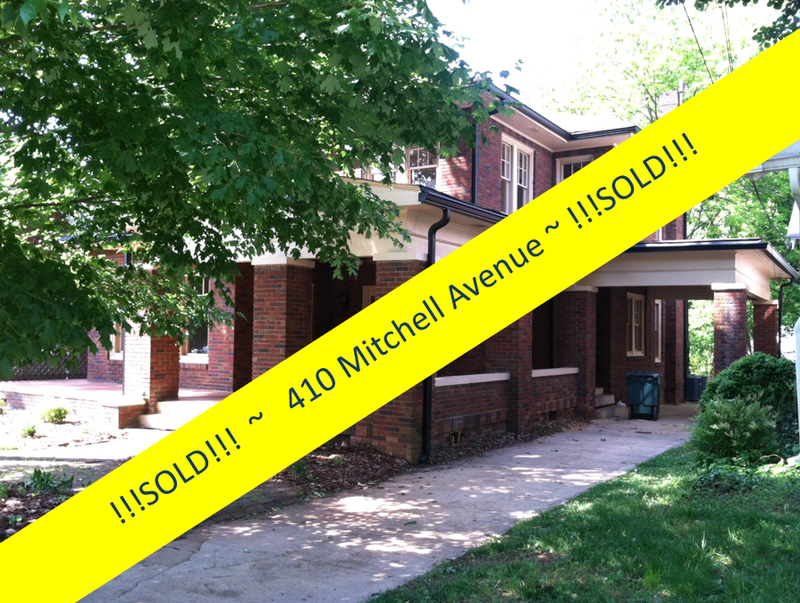 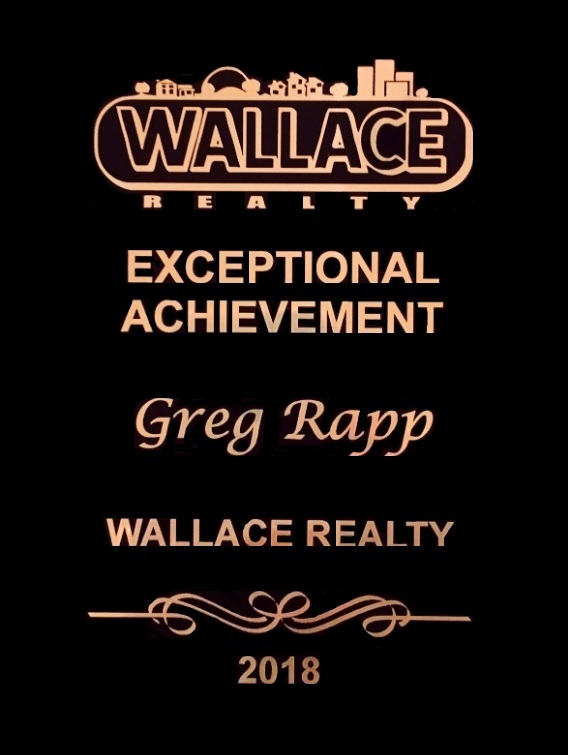 Greg was definitely in it for the long haul when he sold our home in Park Avenue last year! 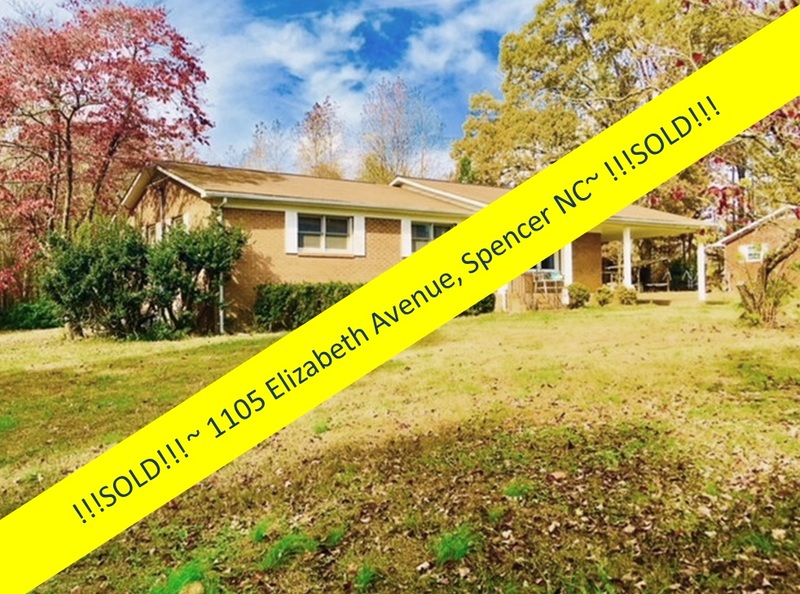 The market was dead and the neighborhood is in transition. 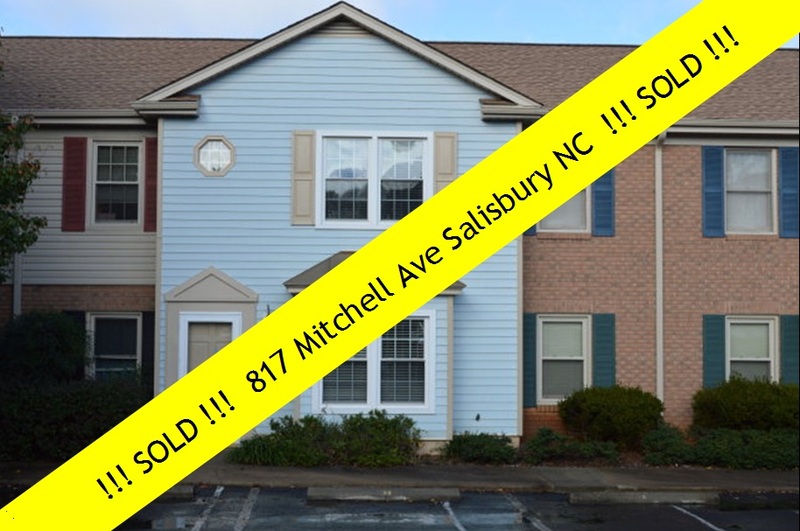 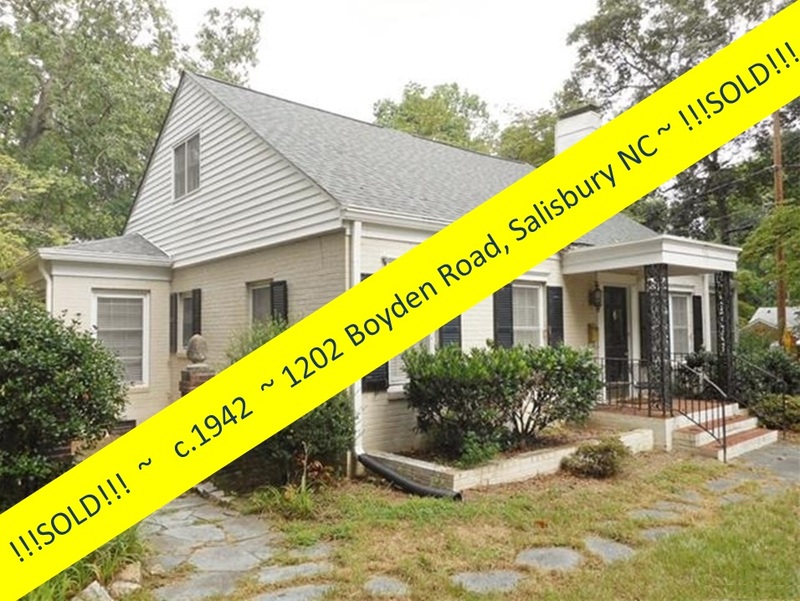 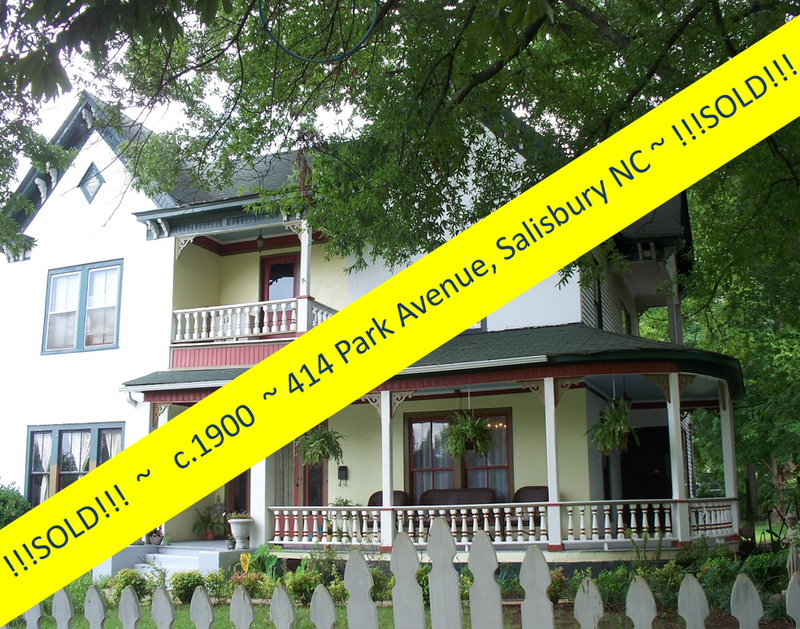 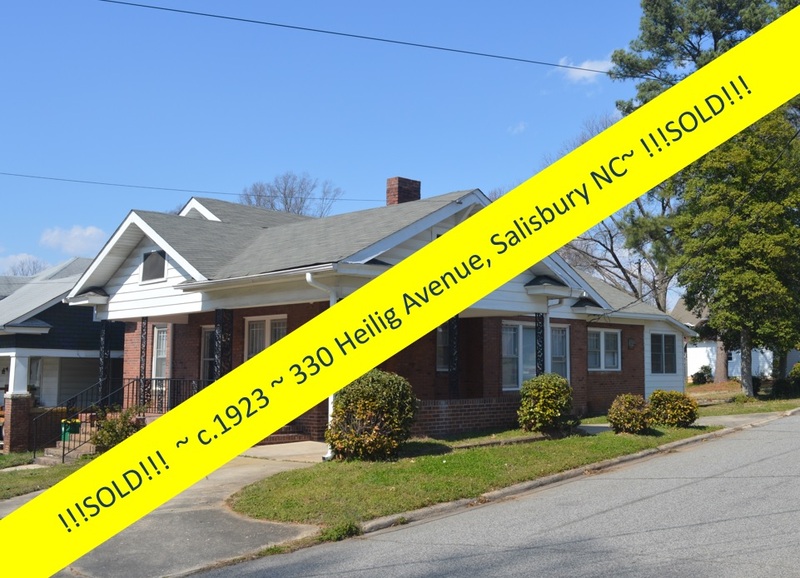 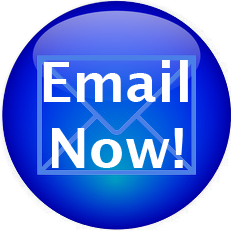 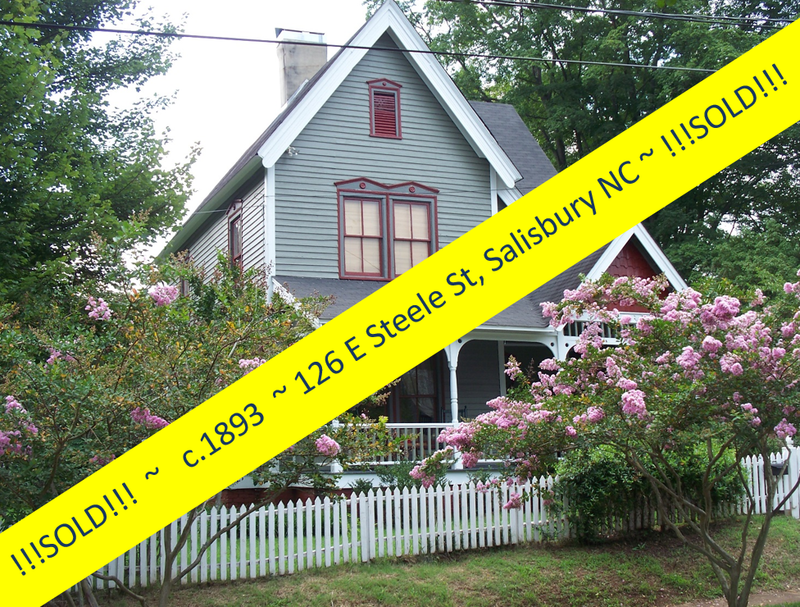 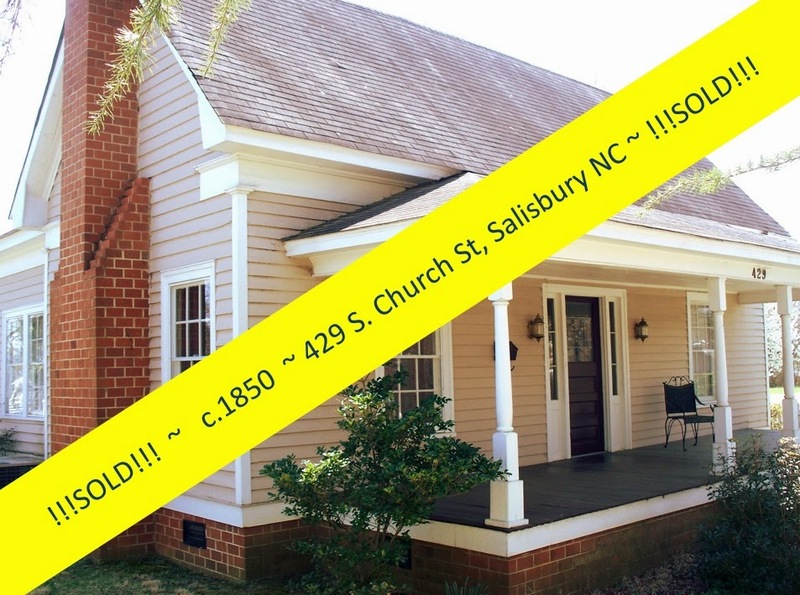 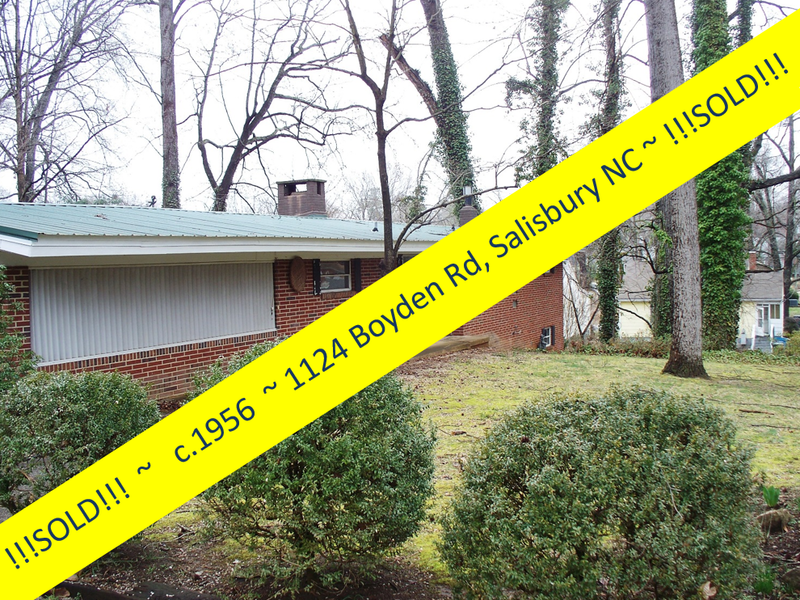 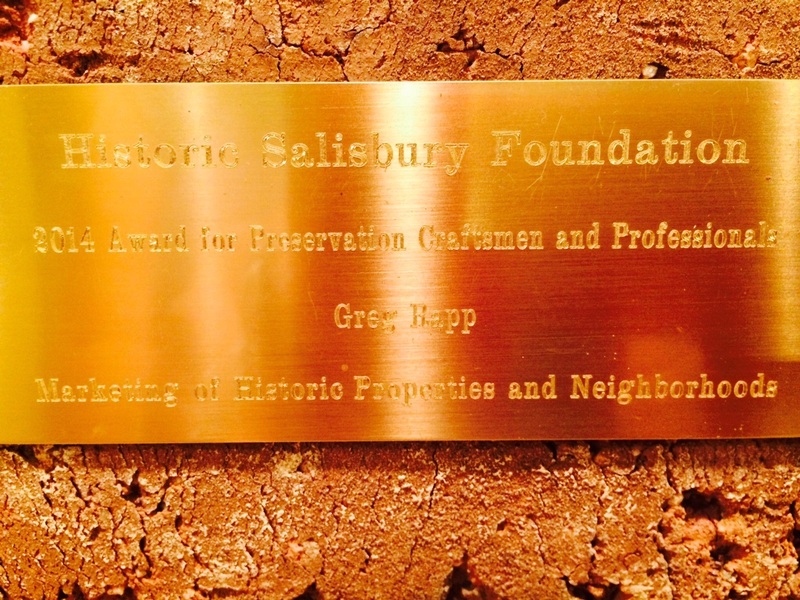 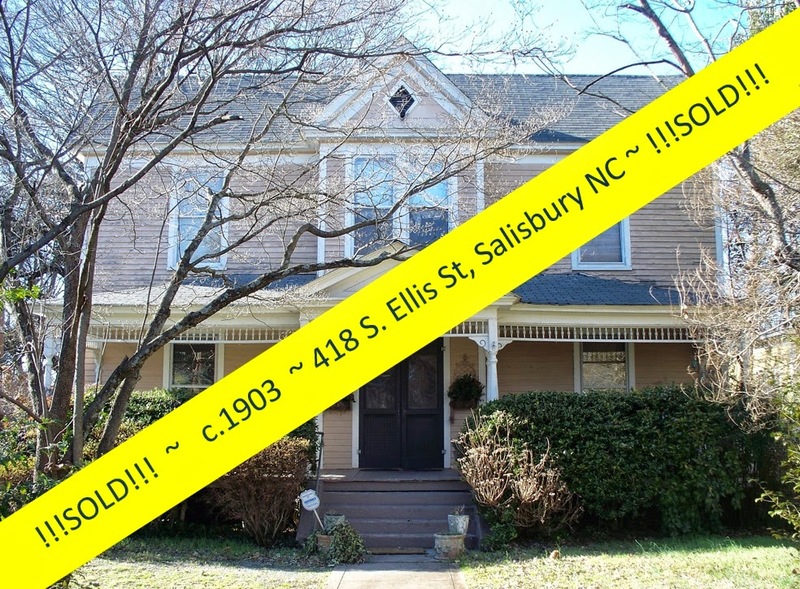 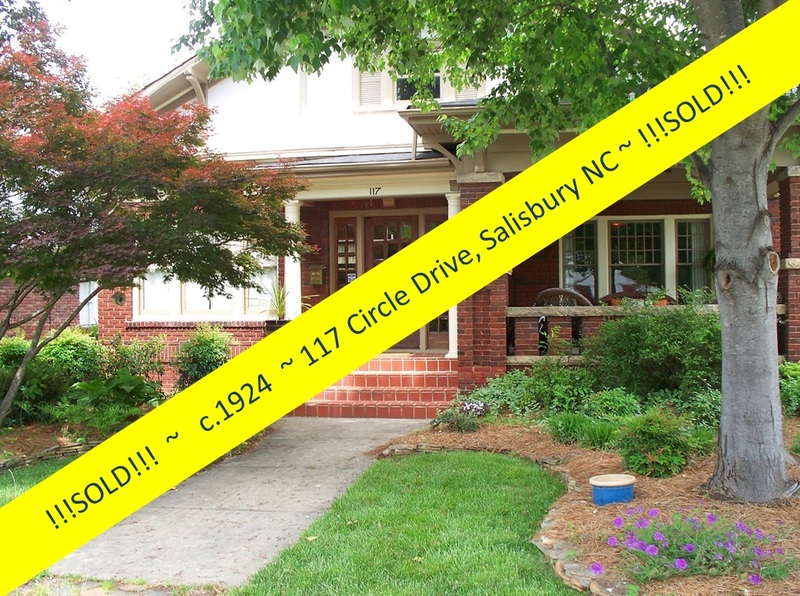 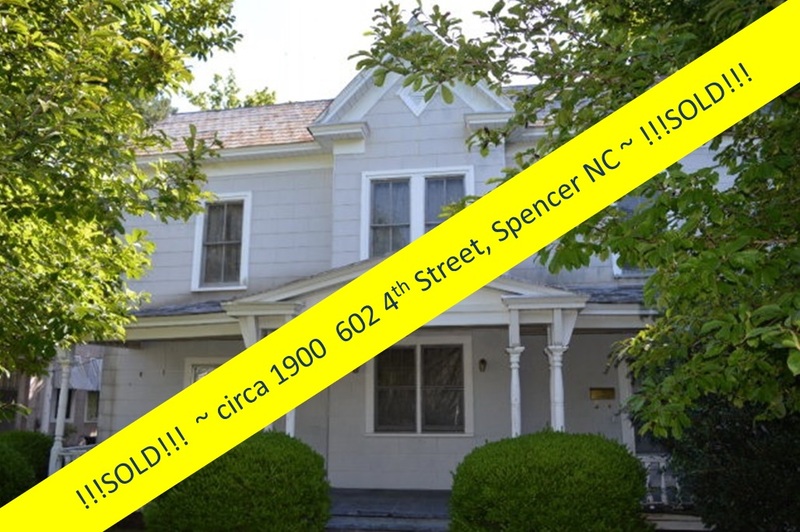 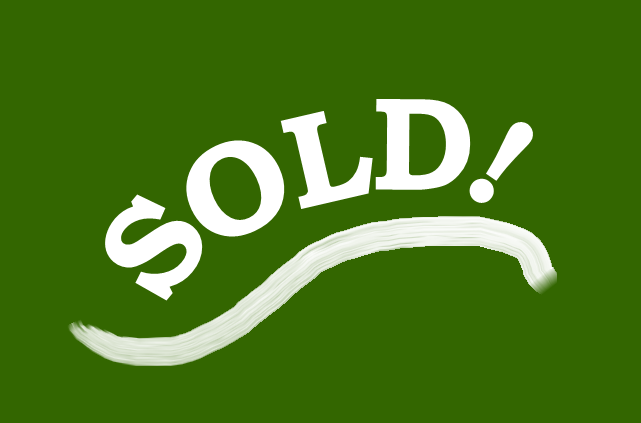 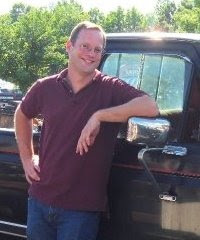 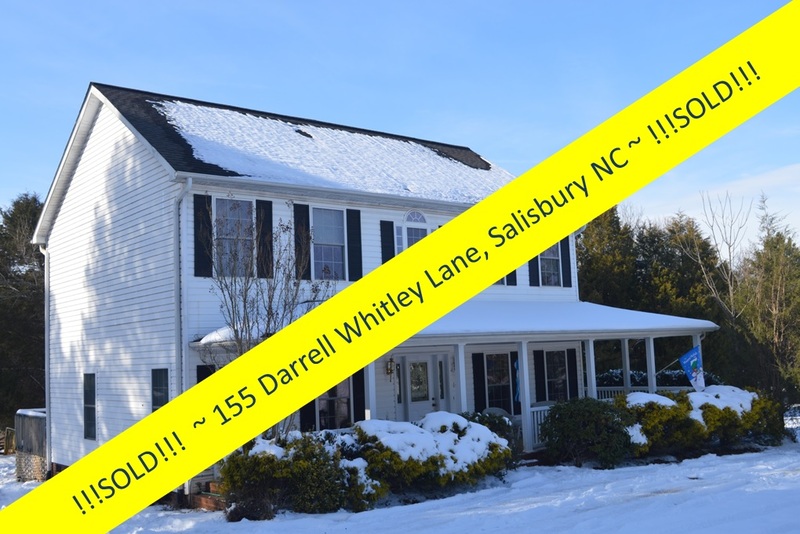 We will certainly be giving Greg a call when we sell or buy any real estate in Salisbury!